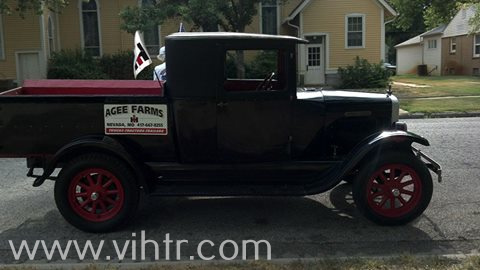 1926 ? 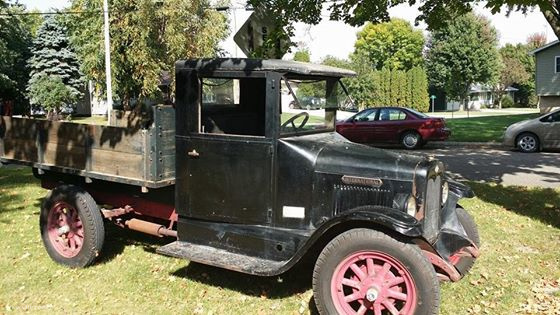 Model 43 ? 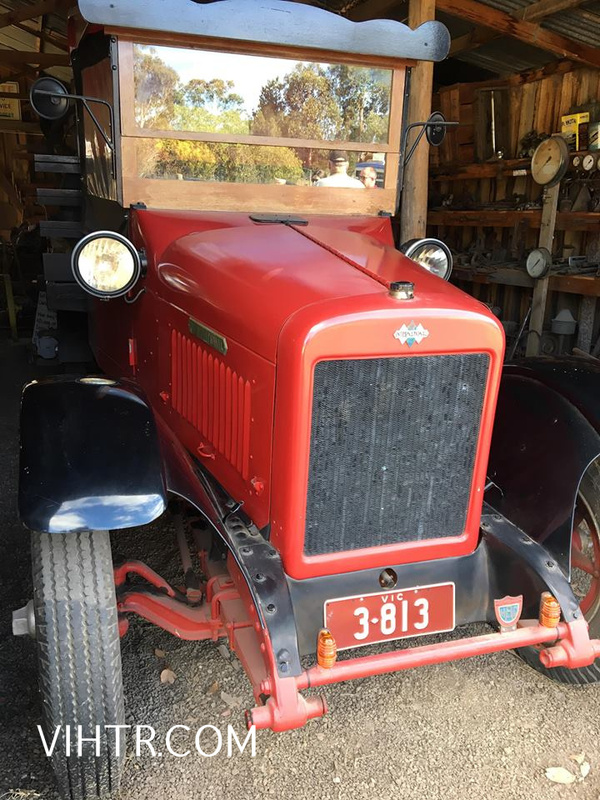 1926 ? 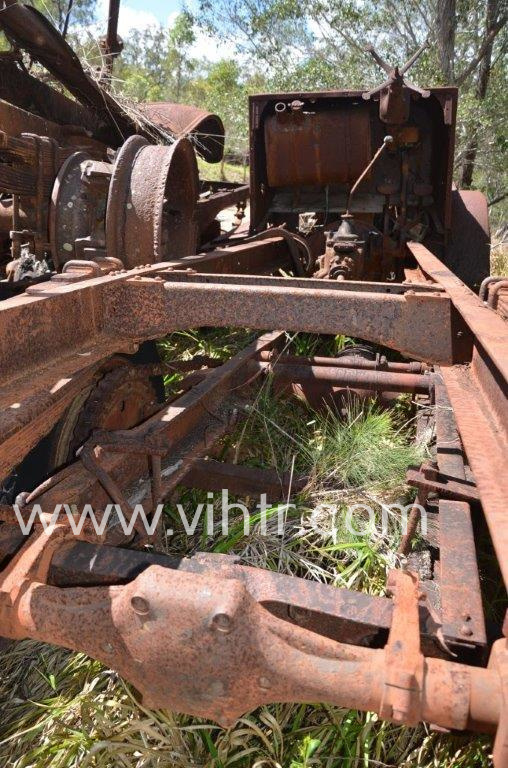 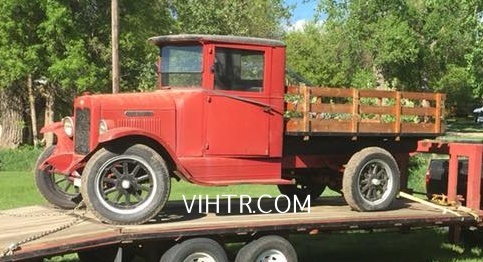 Model 103 ? 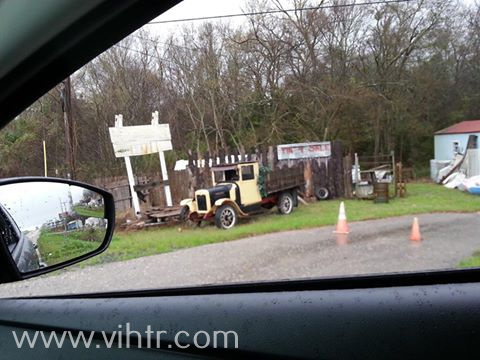 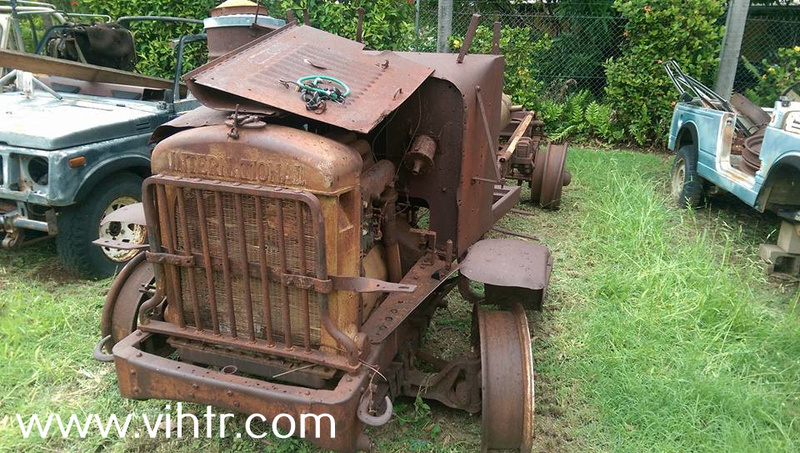 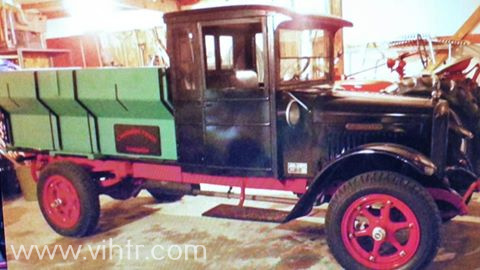 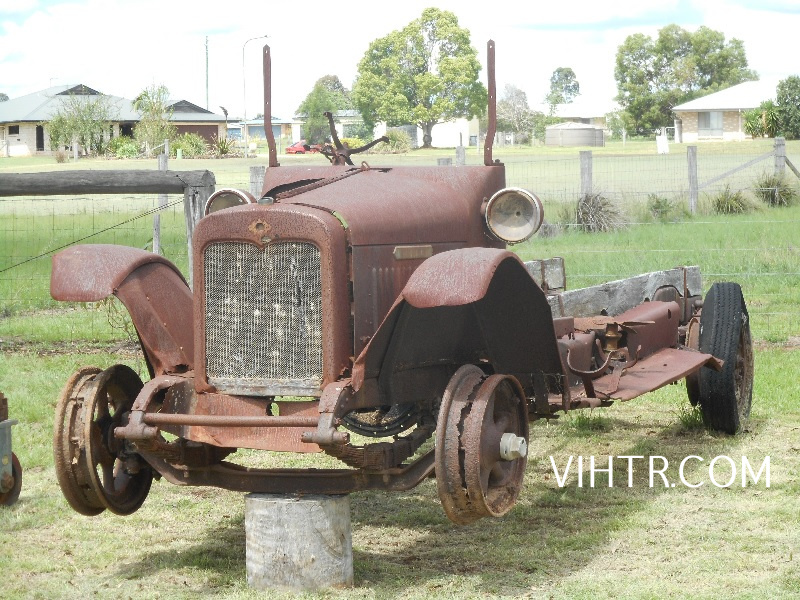 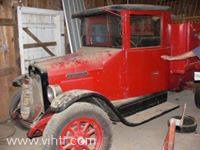 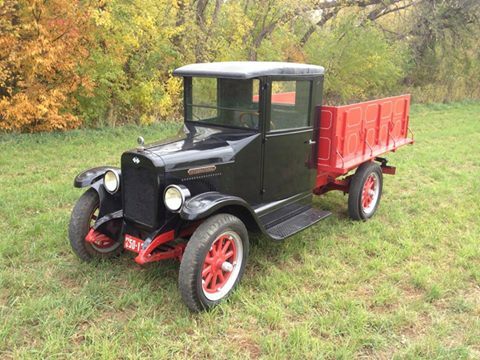 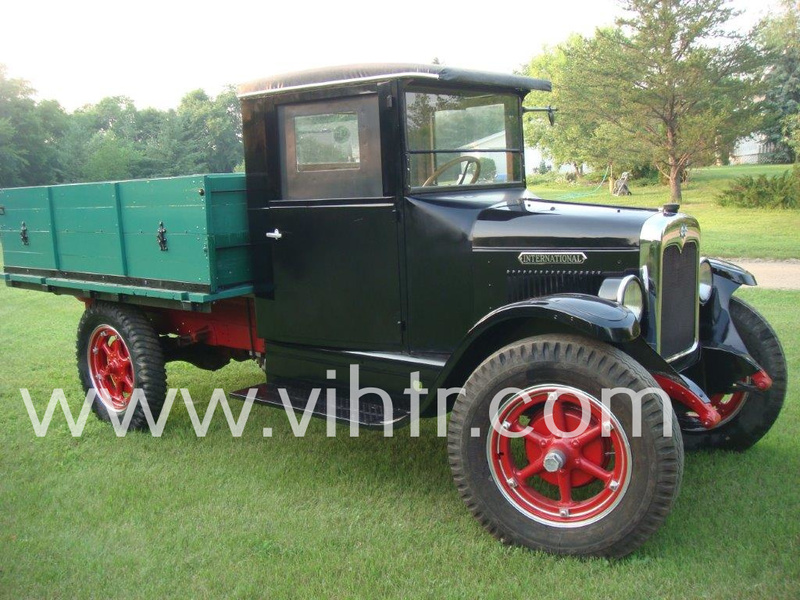 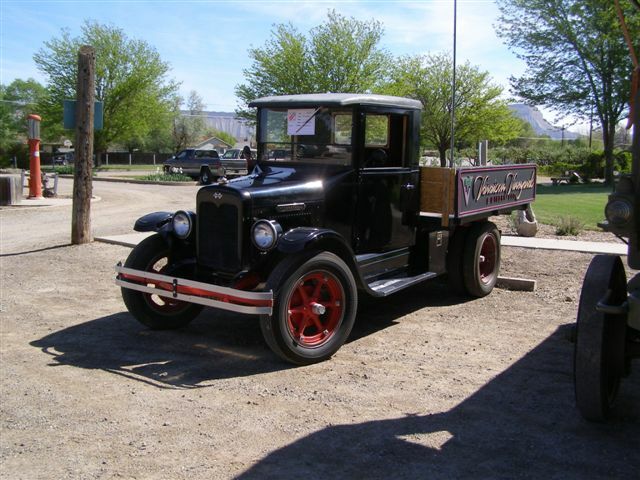 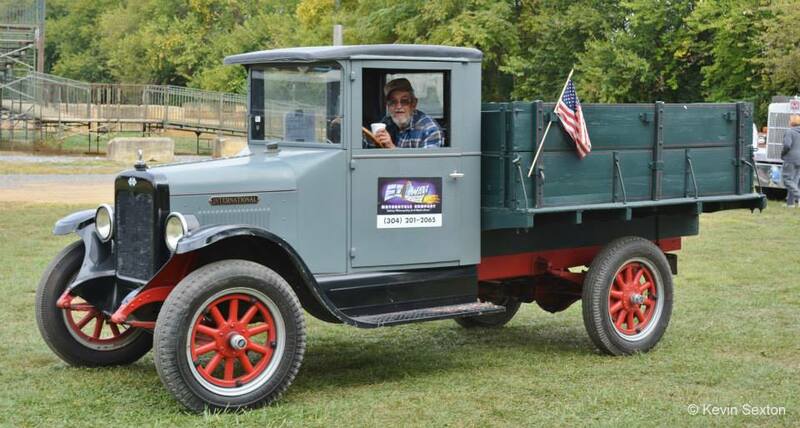 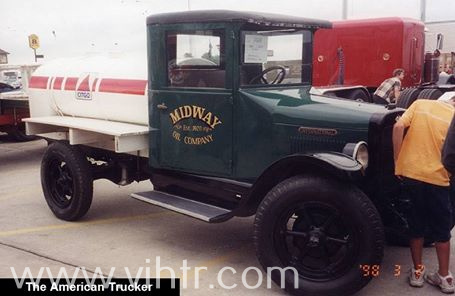 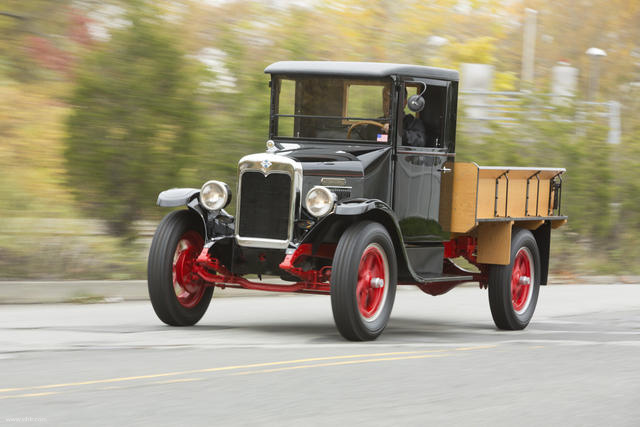 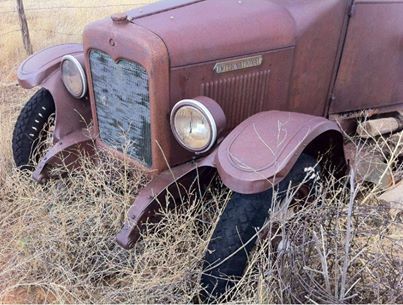 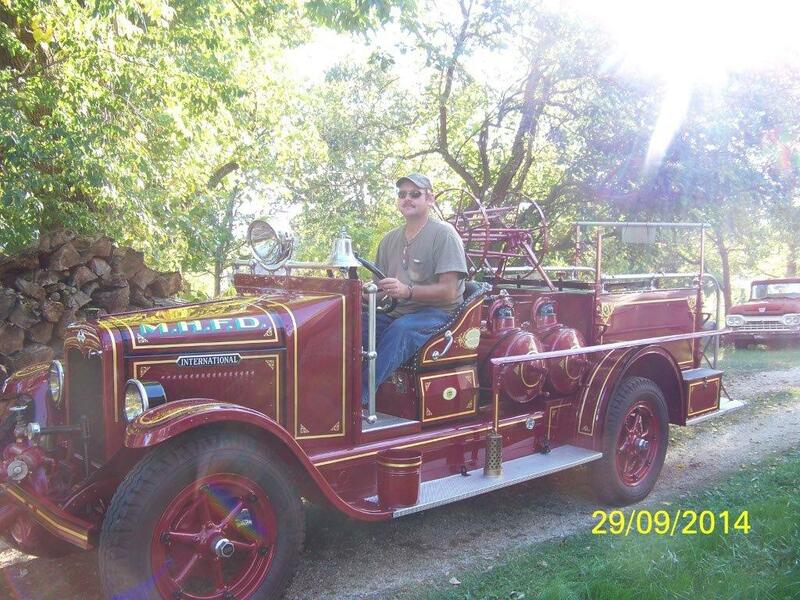 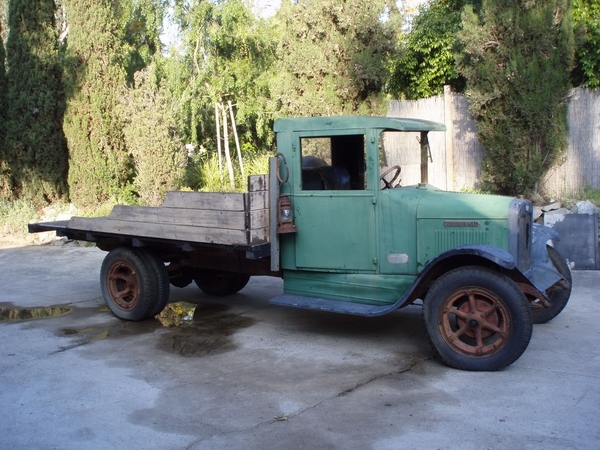 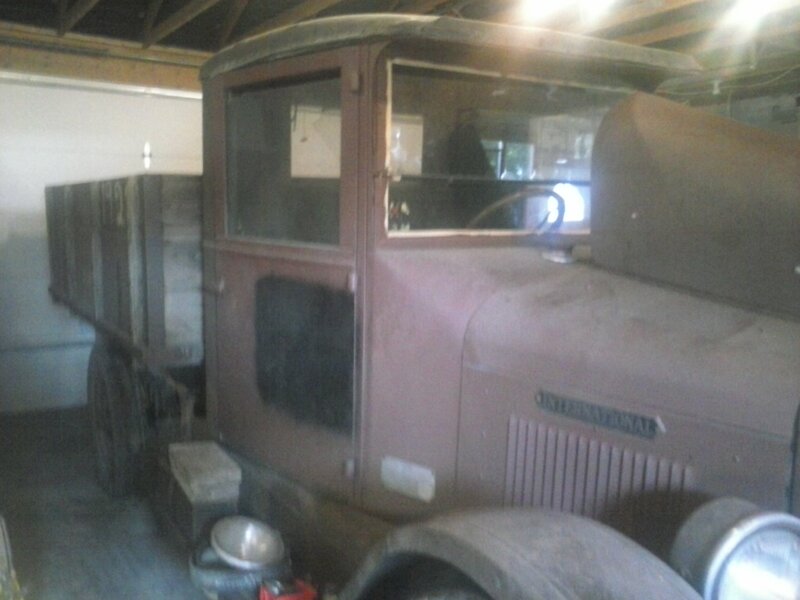 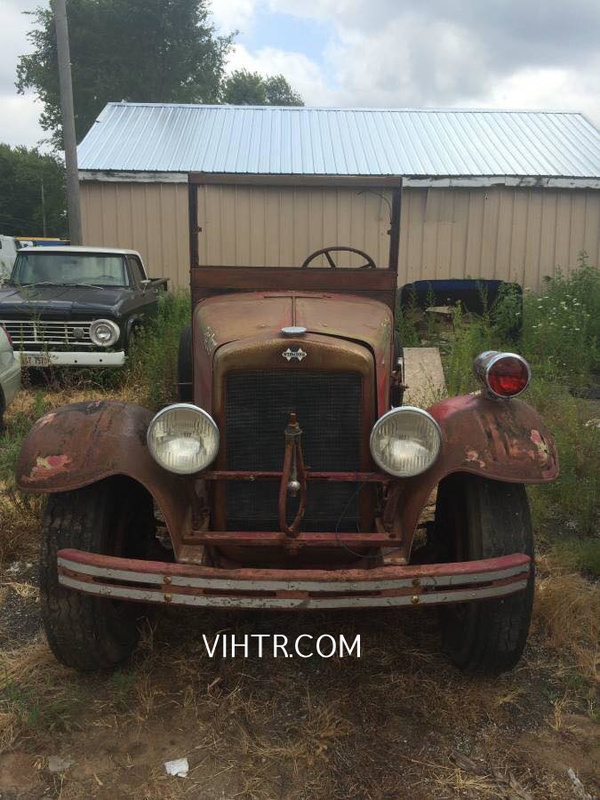 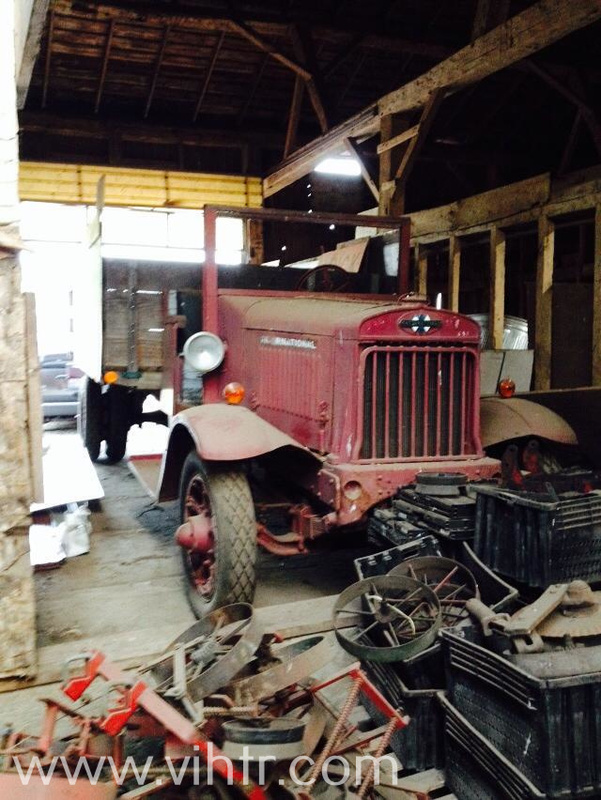 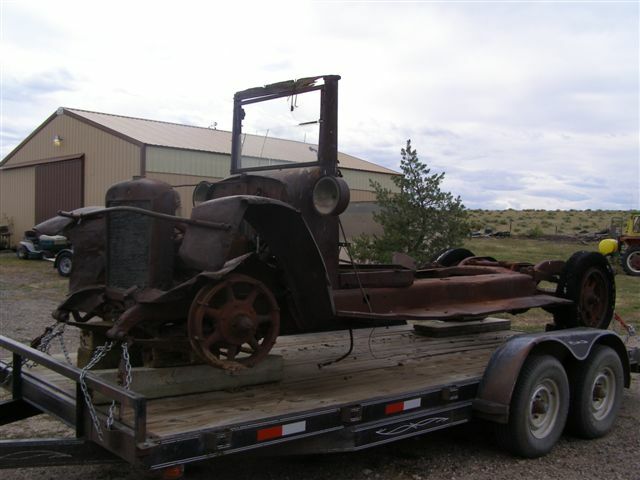 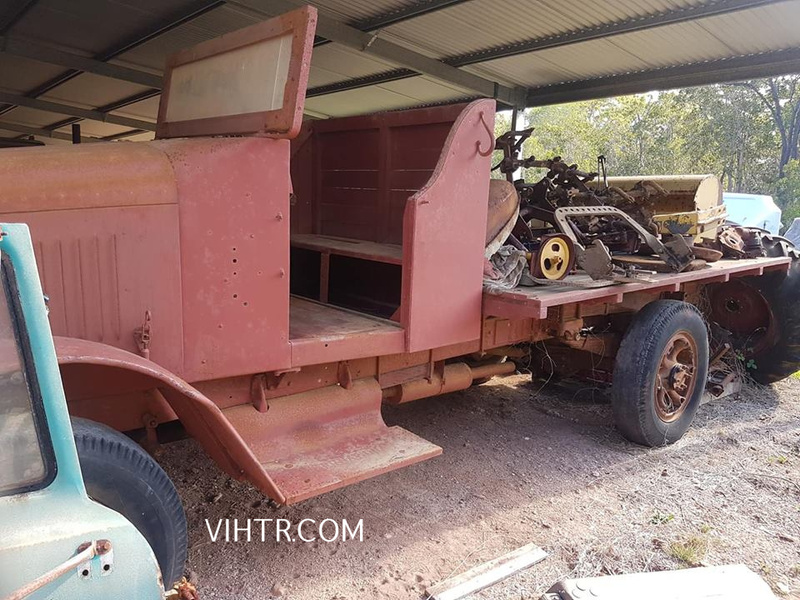 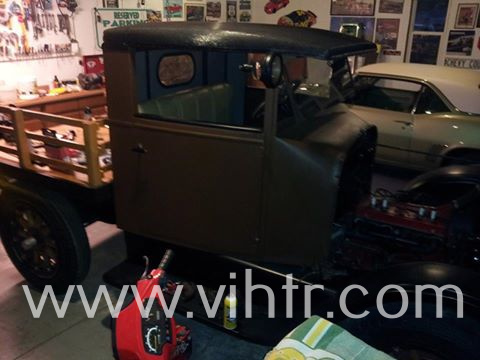 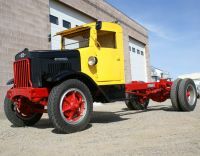 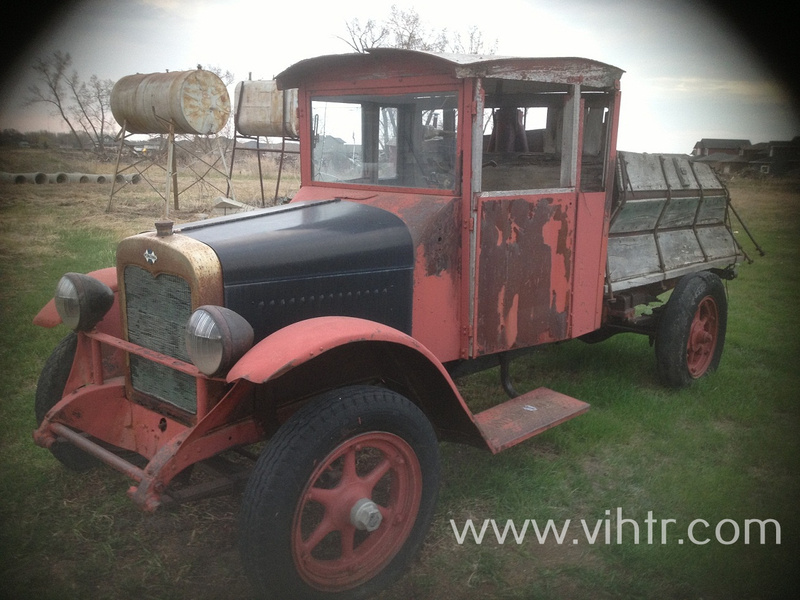 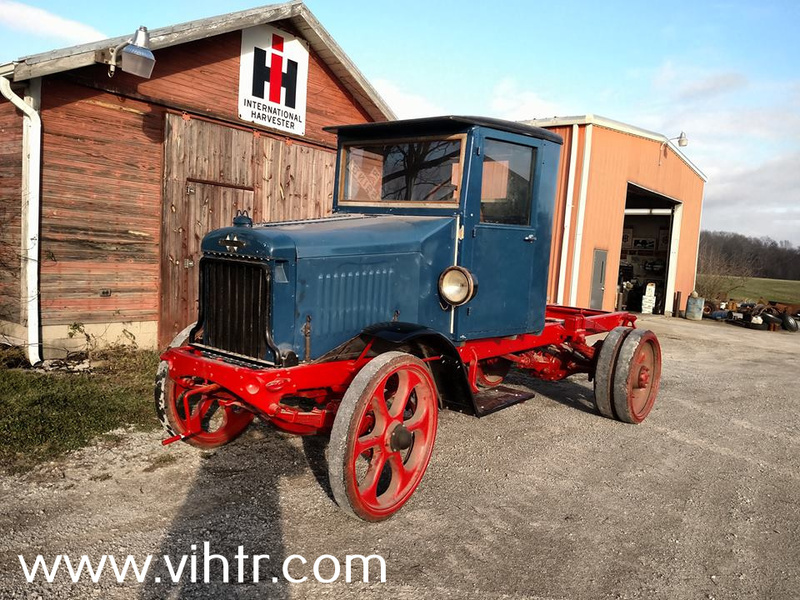 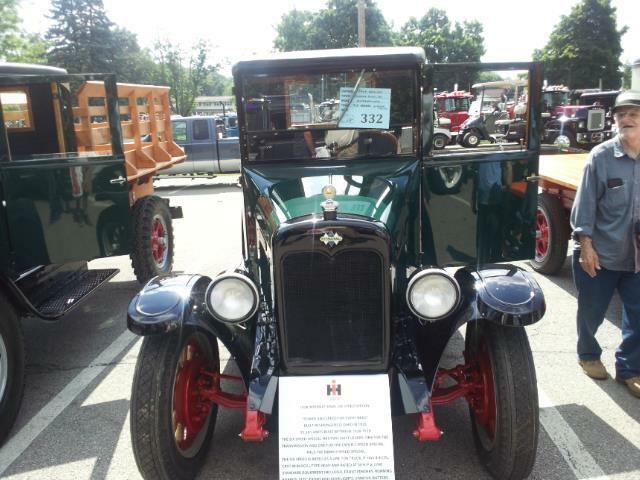 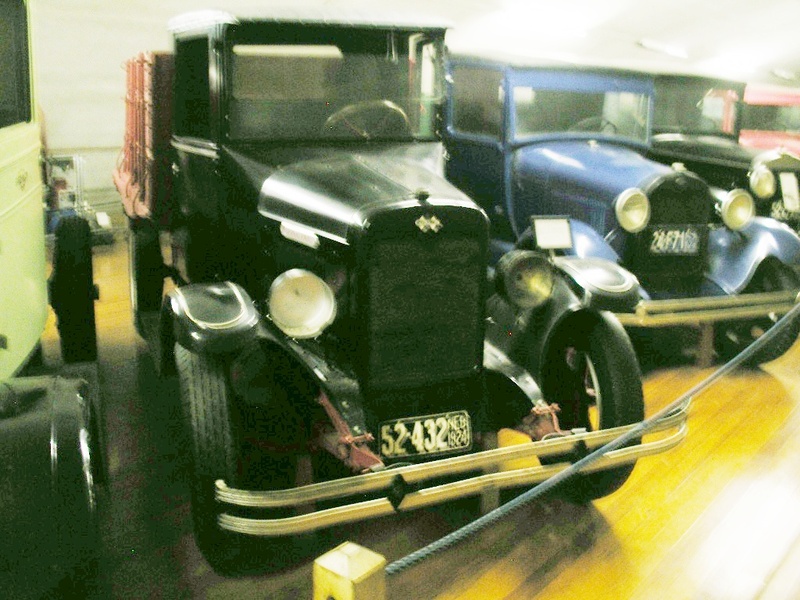 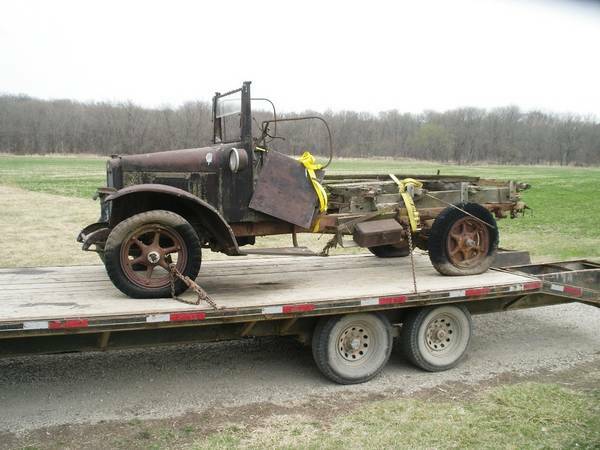 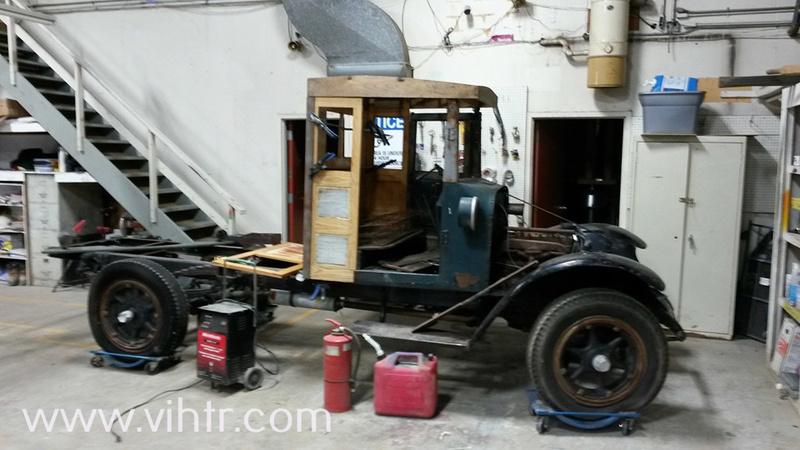 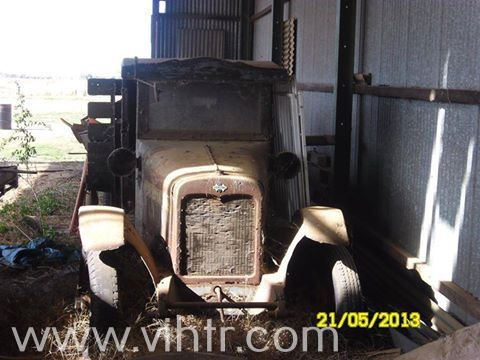 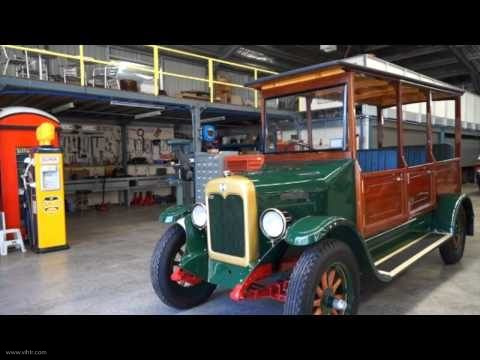 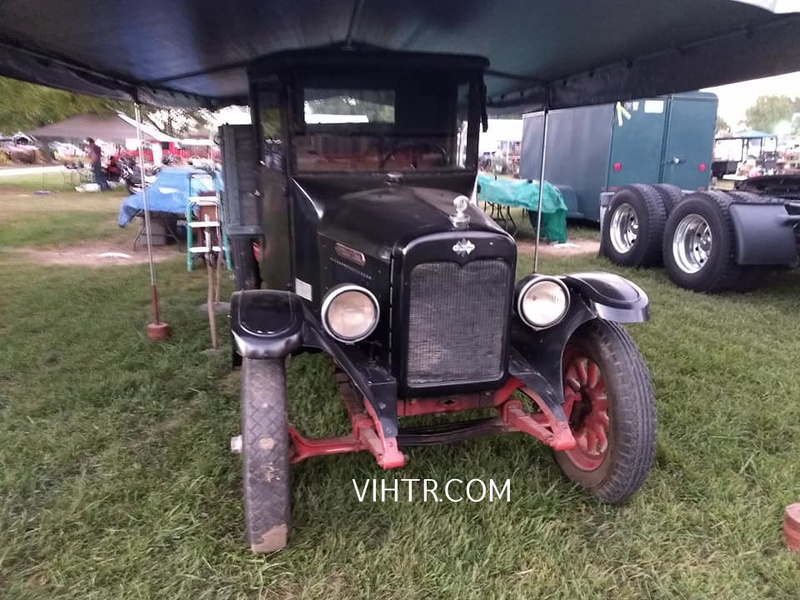 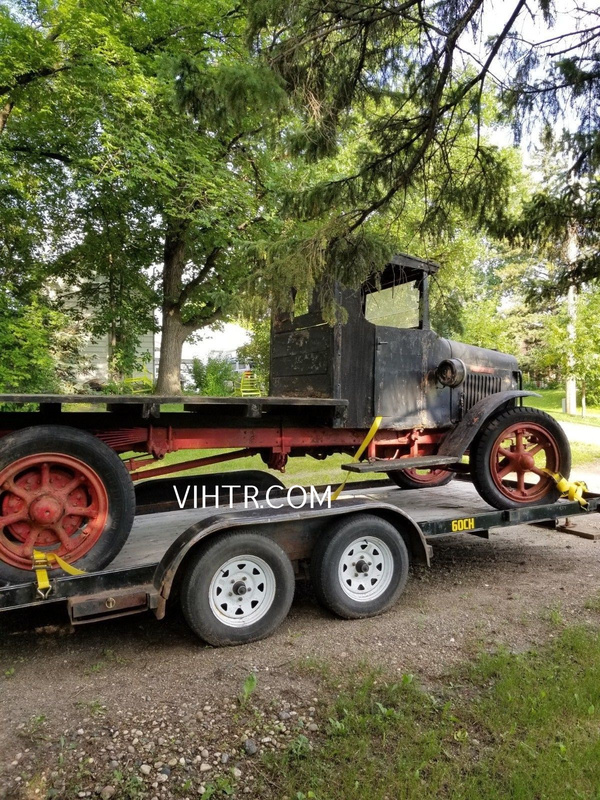 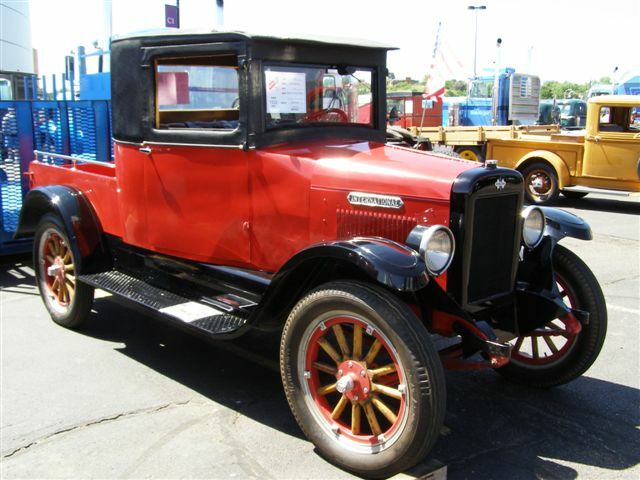 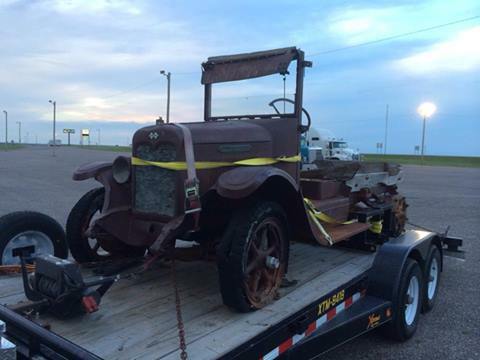 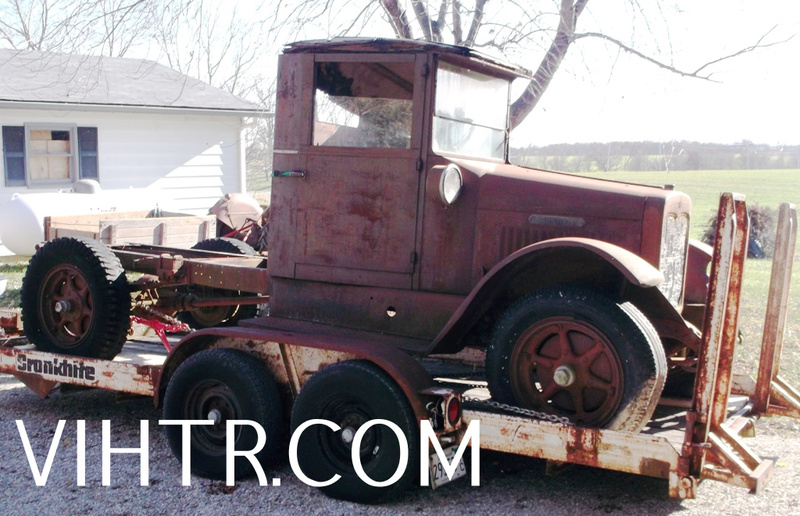 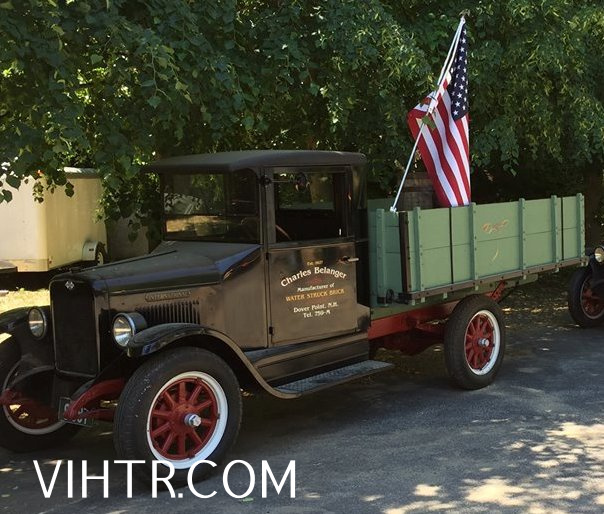 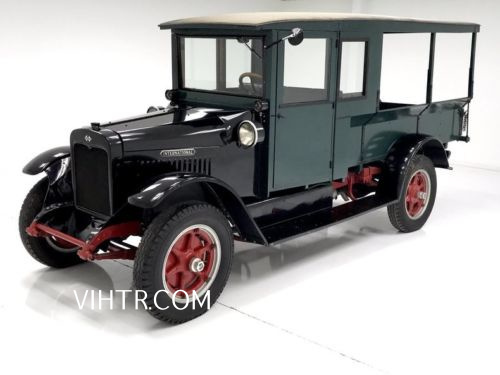 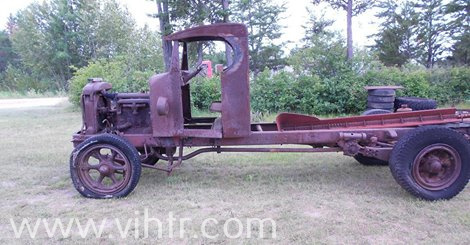 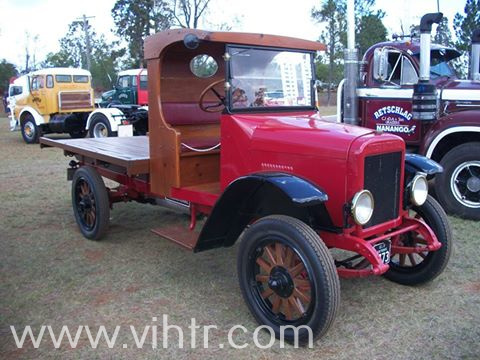 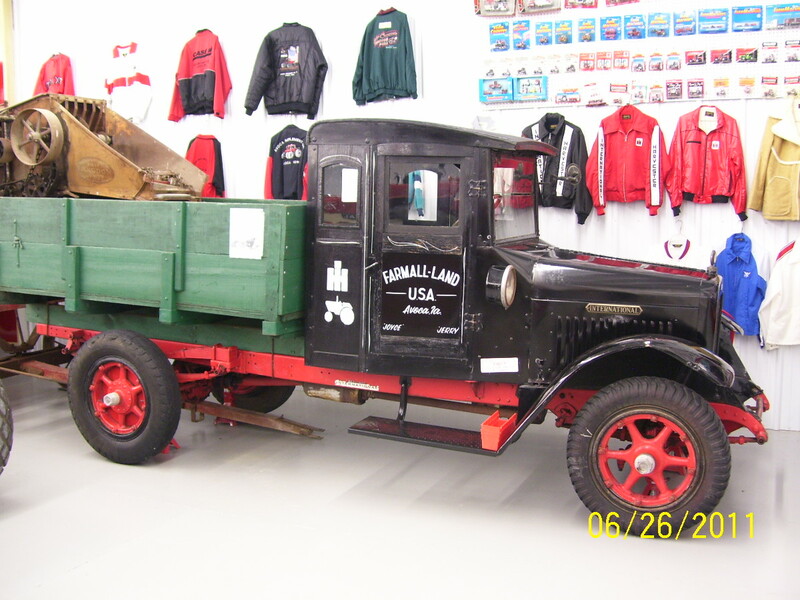 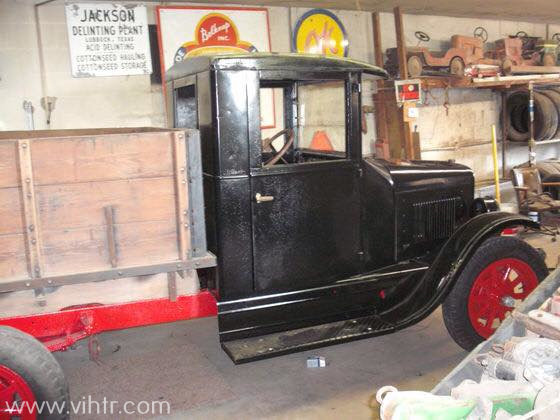 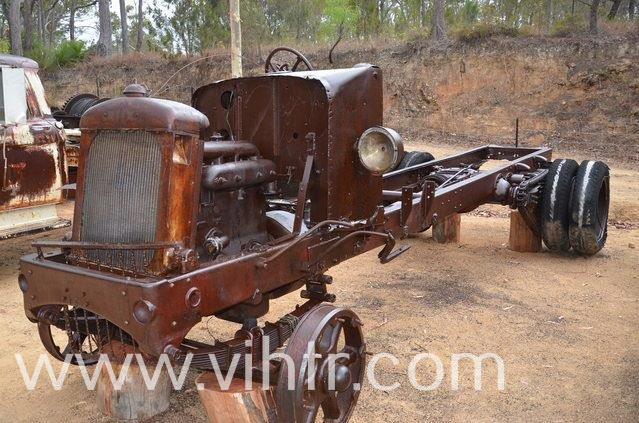 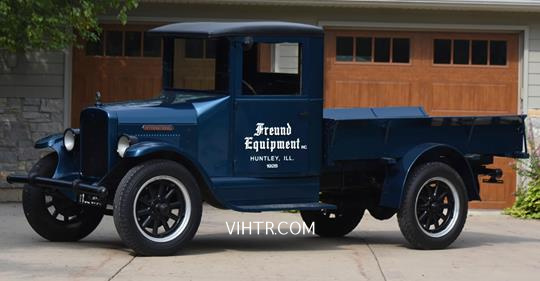 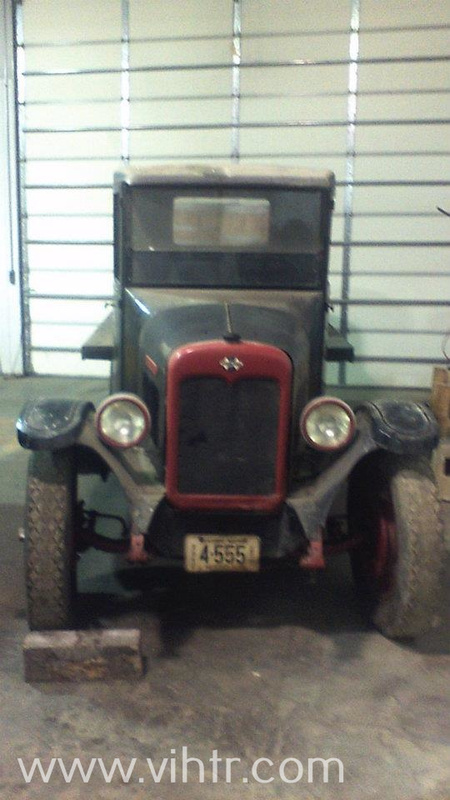 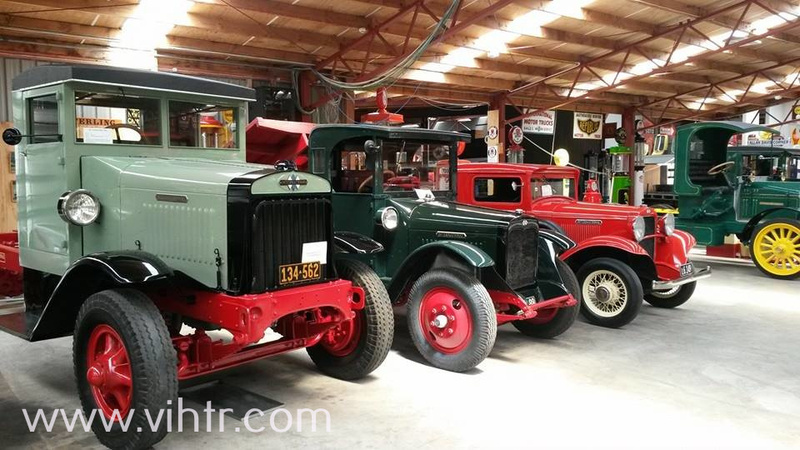 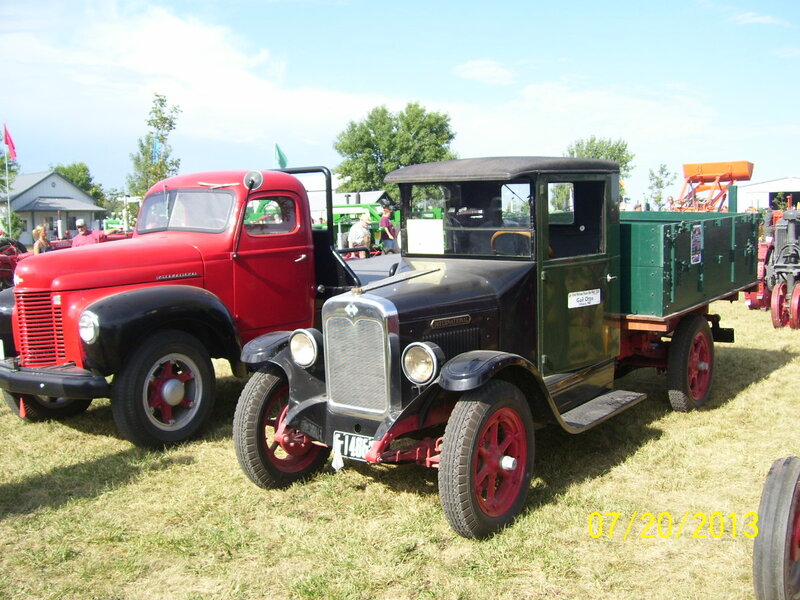 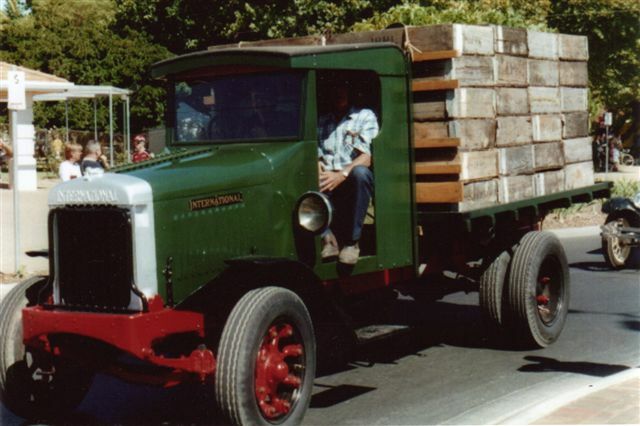 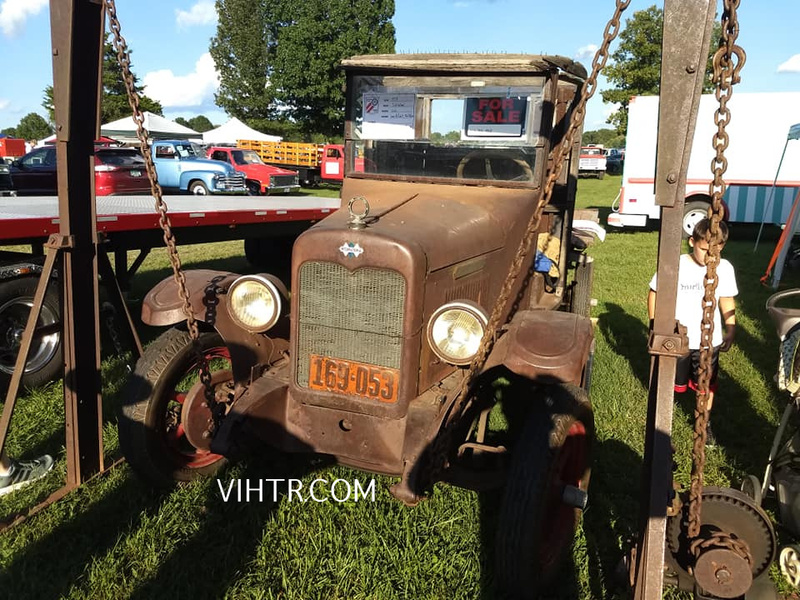 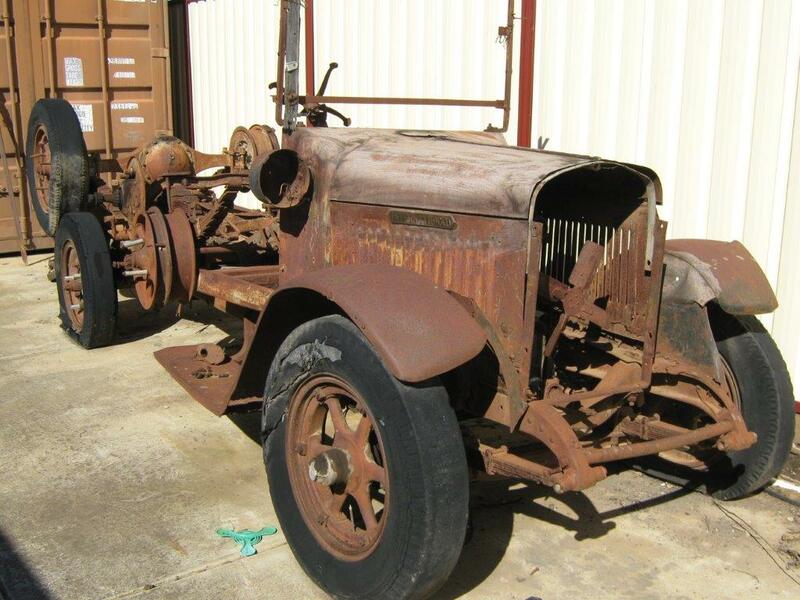 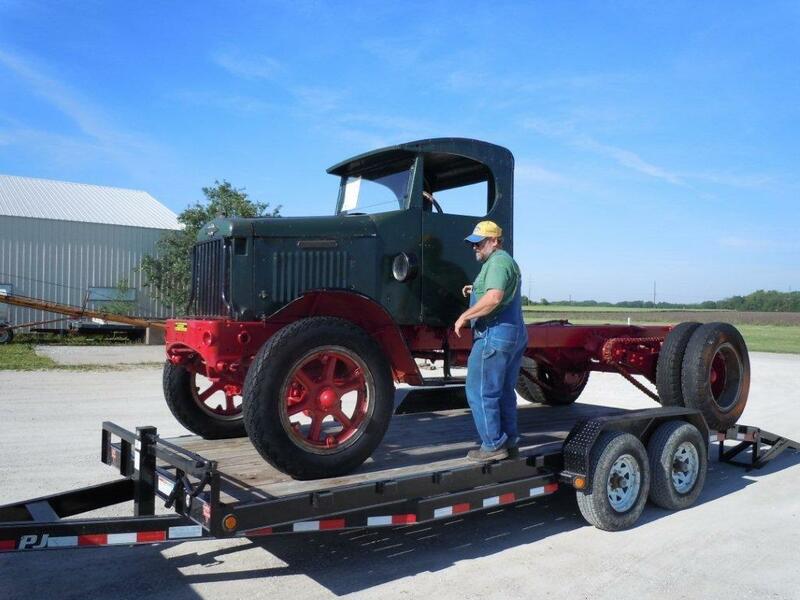 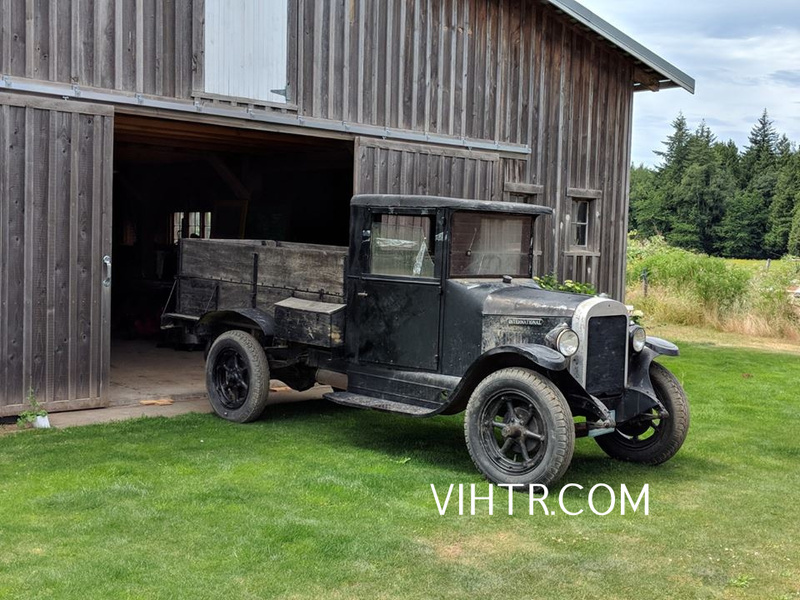 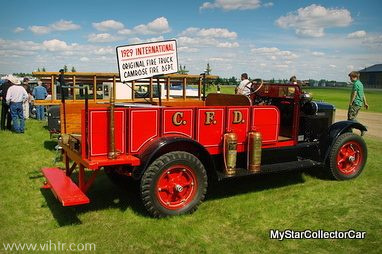 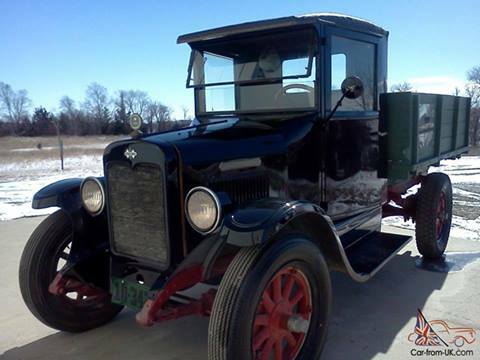 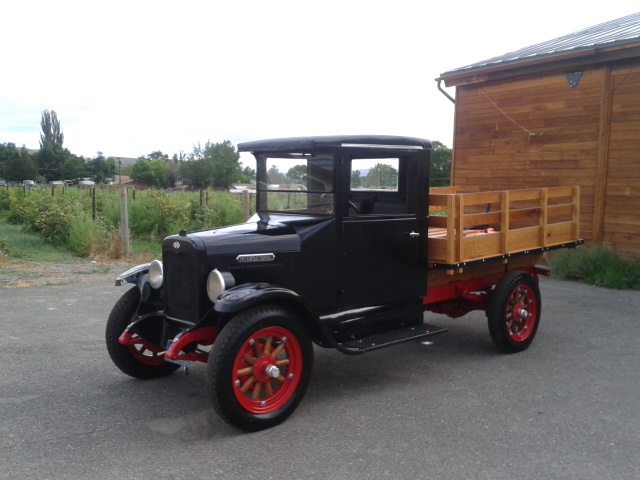 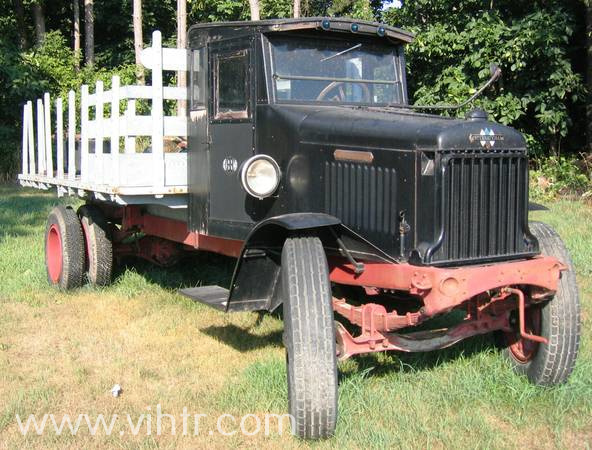 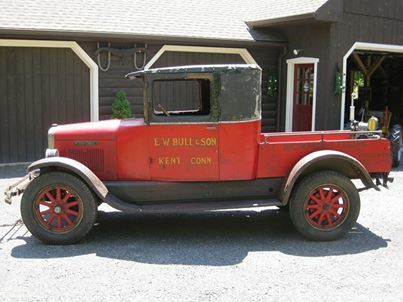 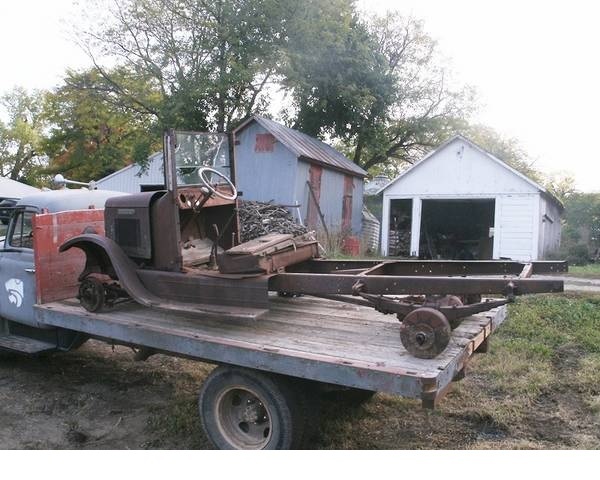 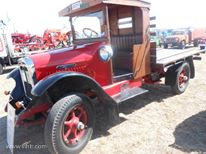 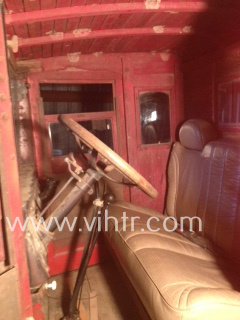 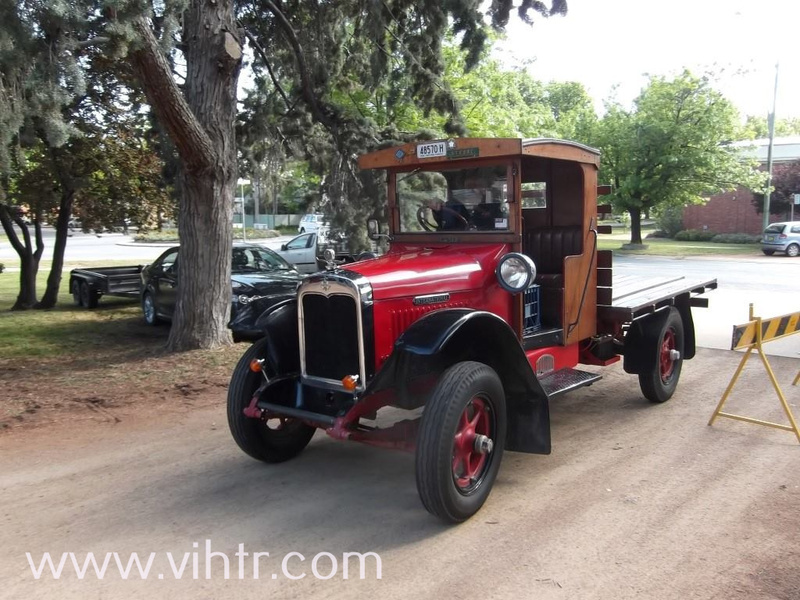 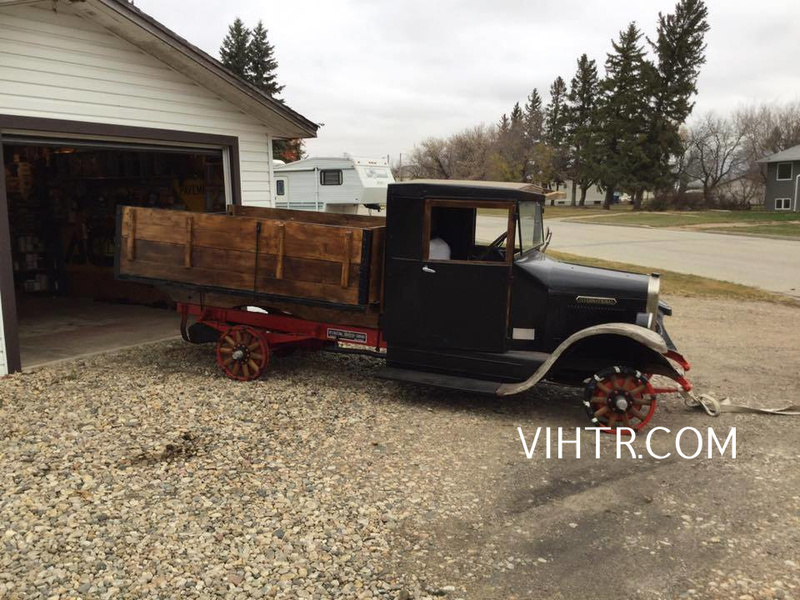 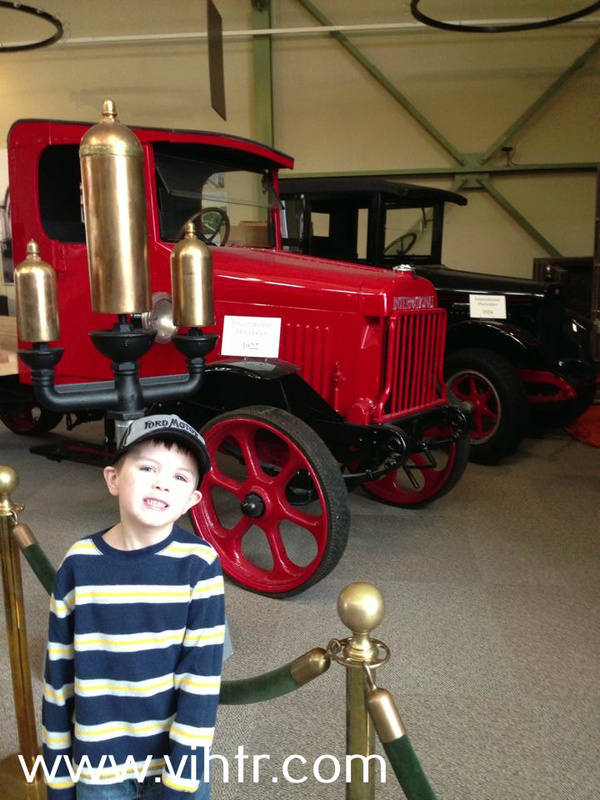 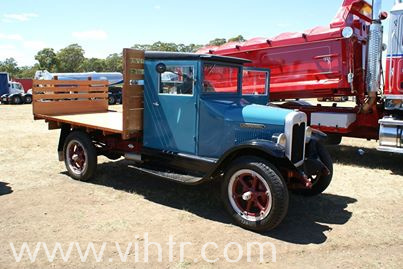 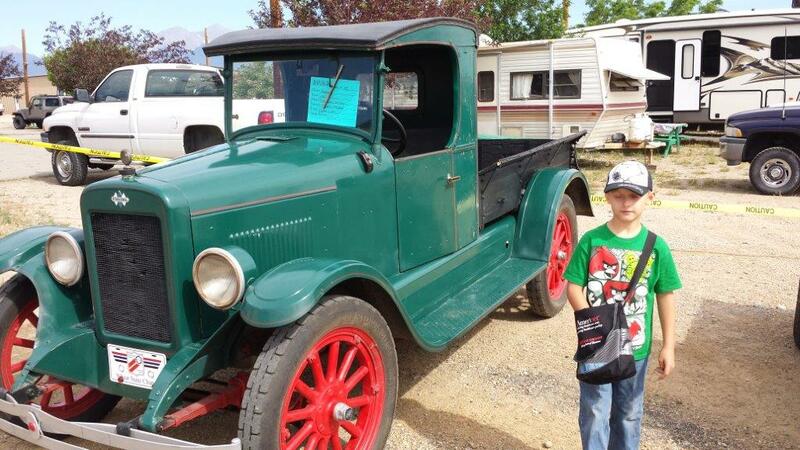 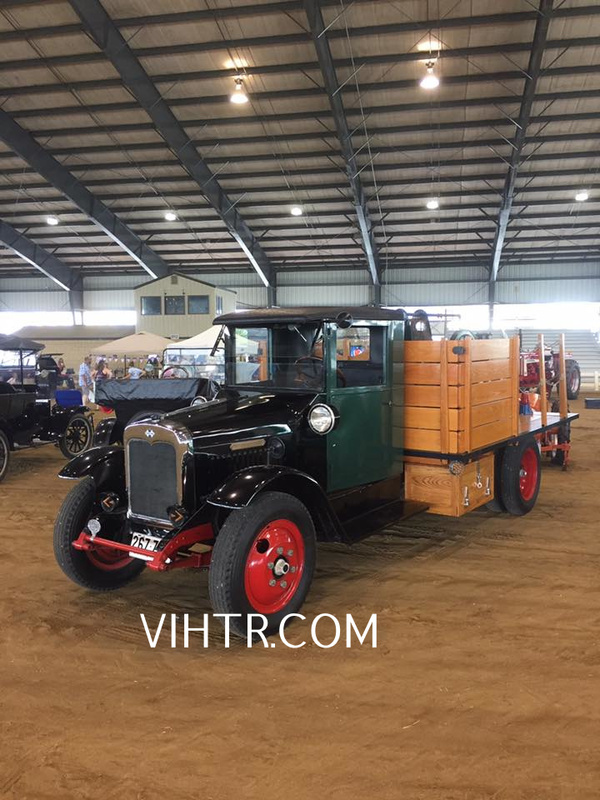 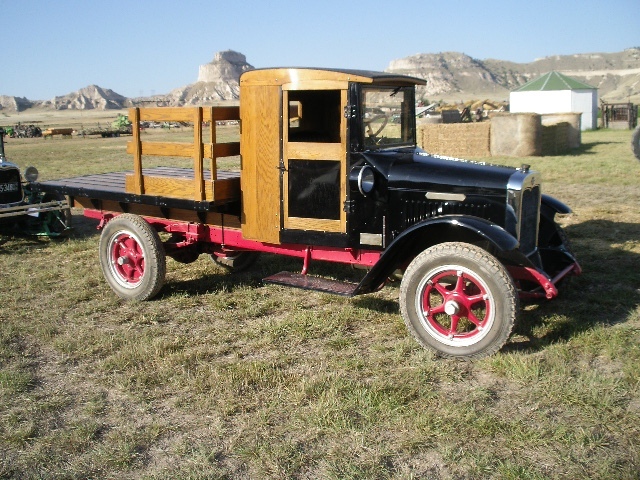 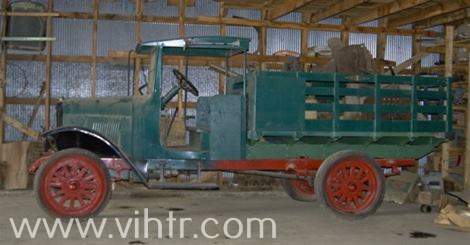 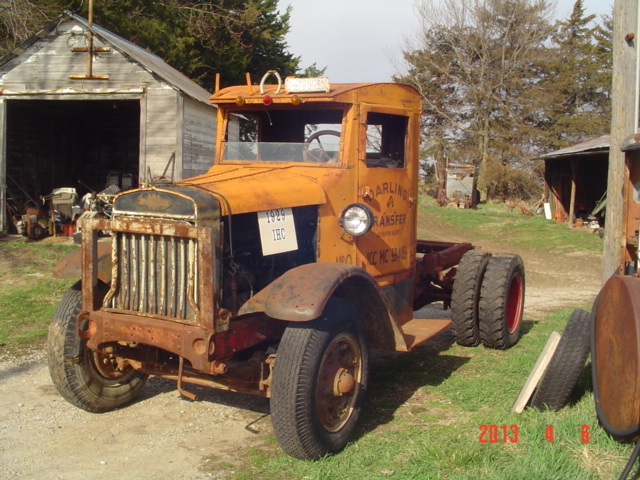 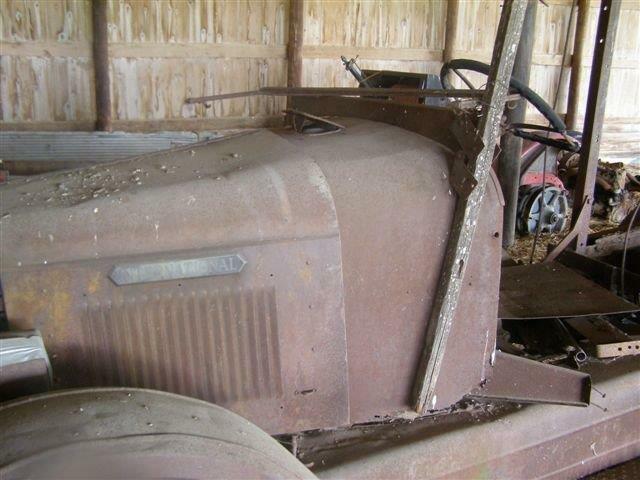 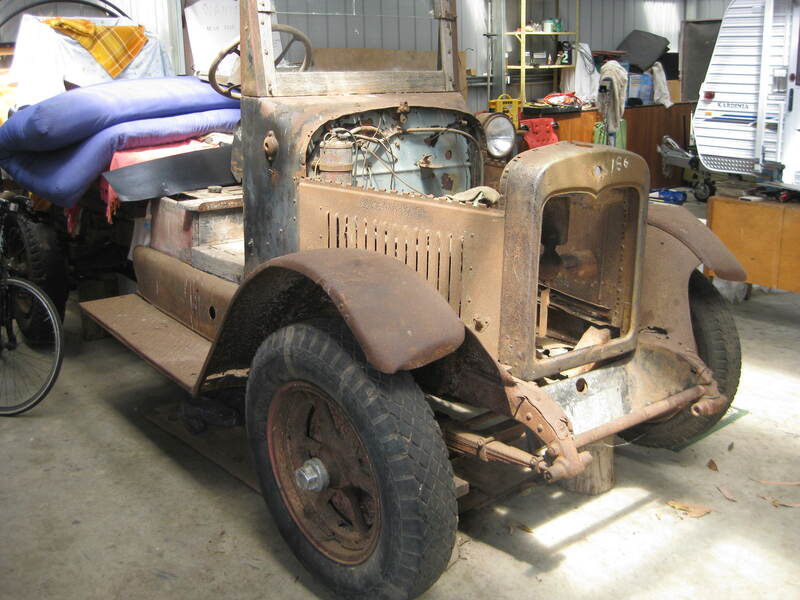 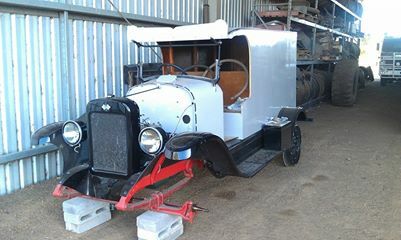 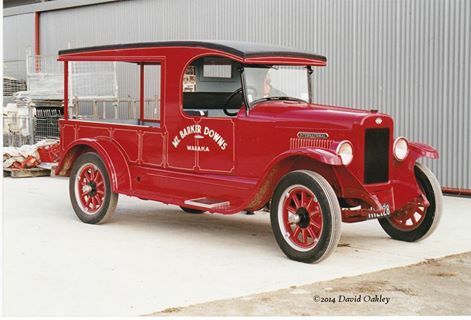 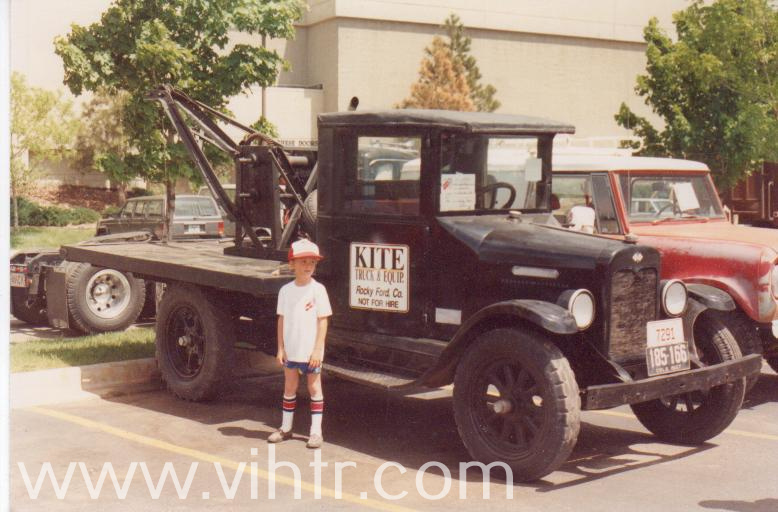 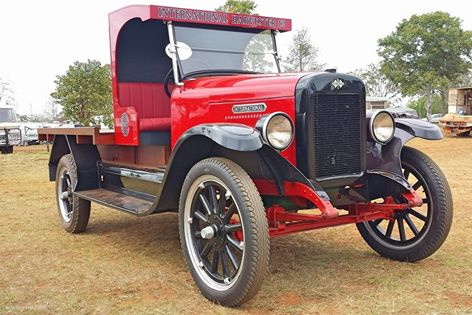 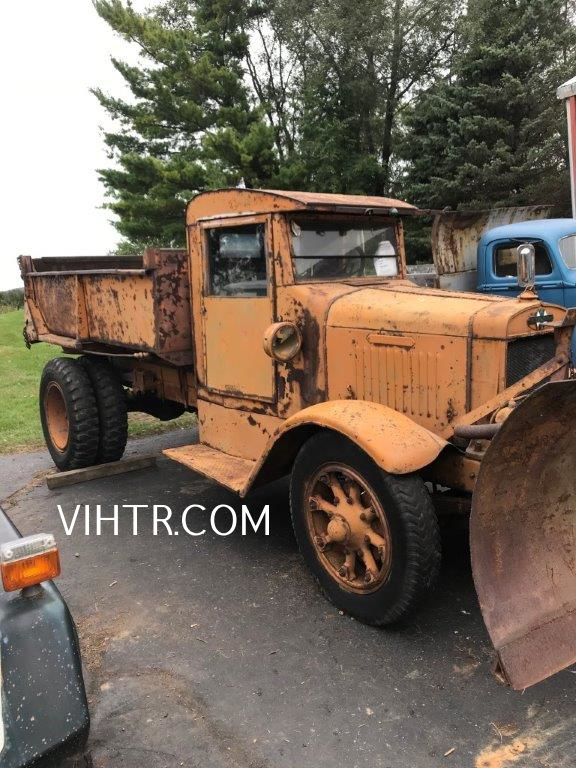 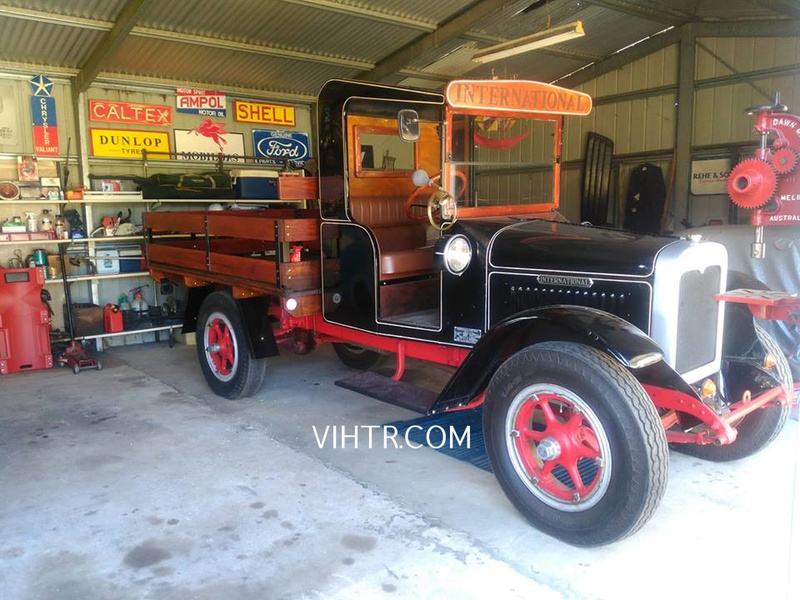 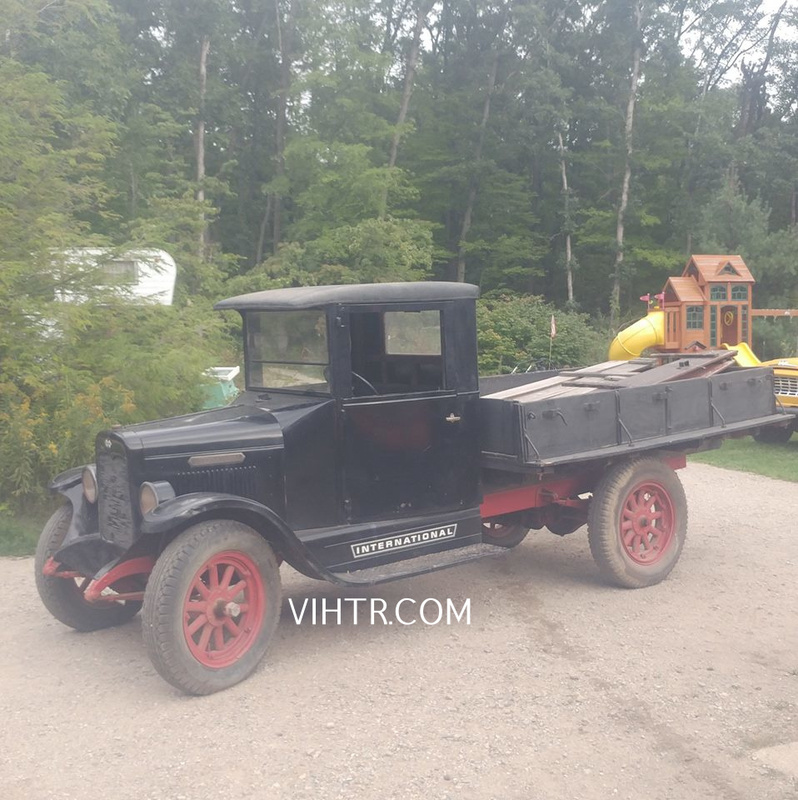 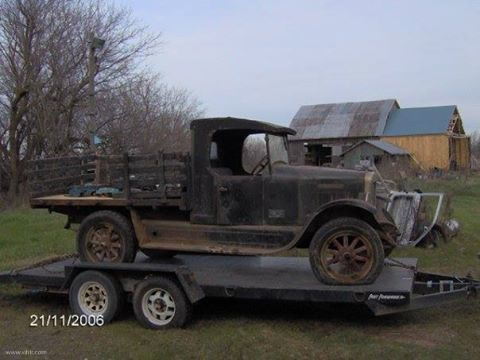 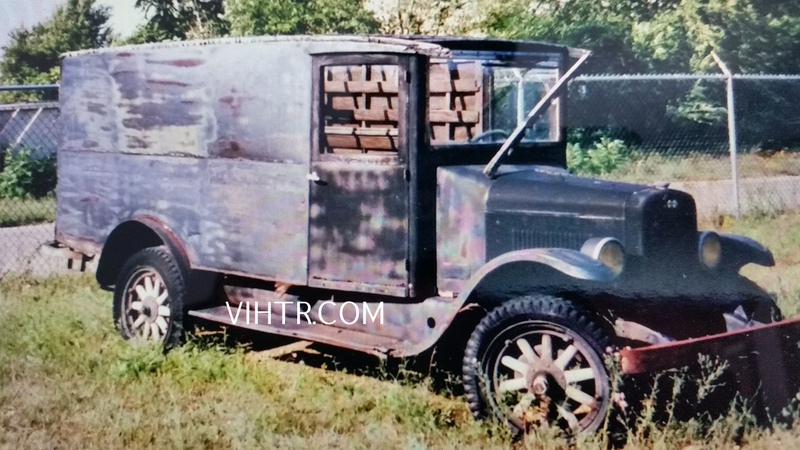 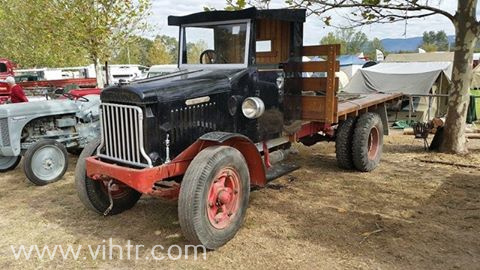 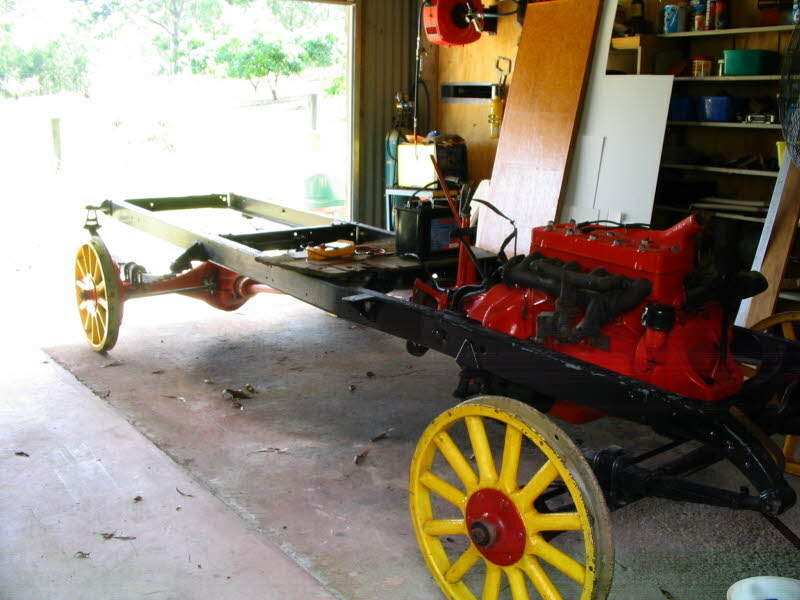 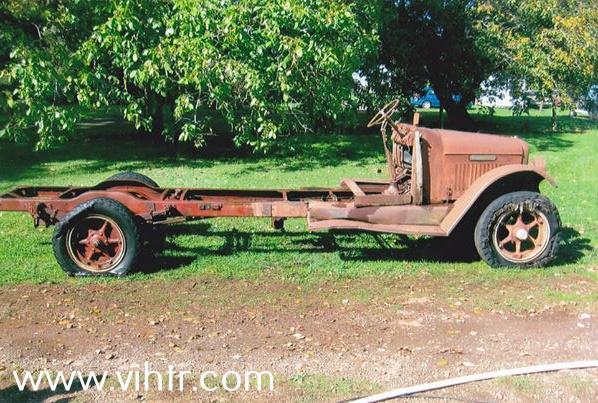 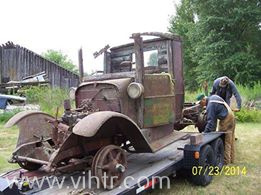 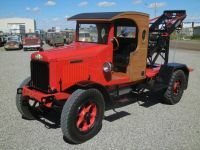 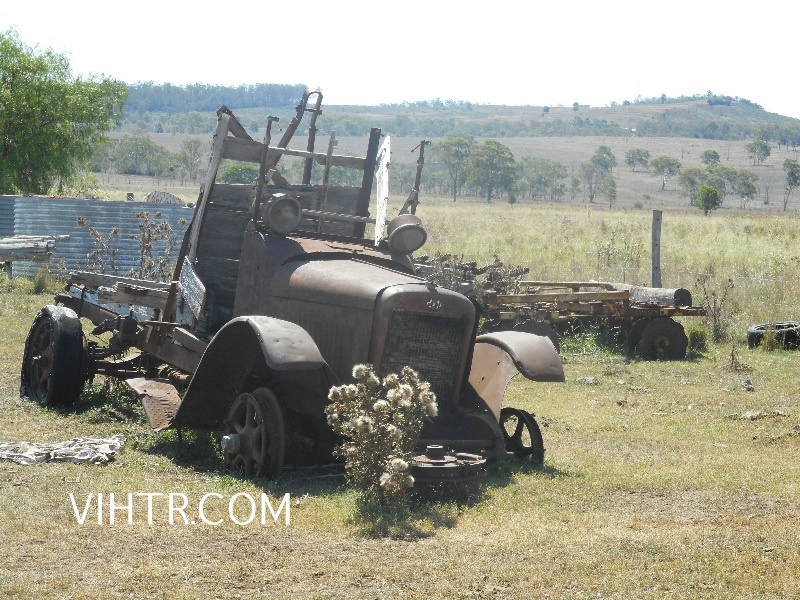 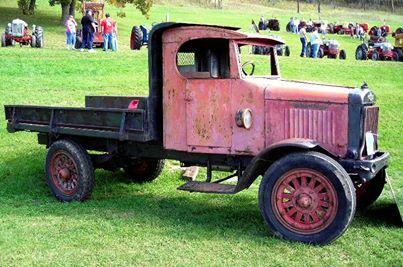 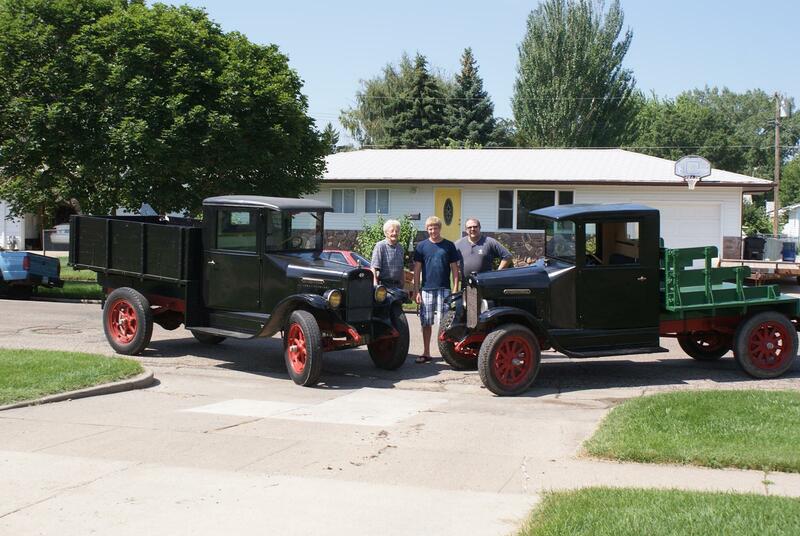 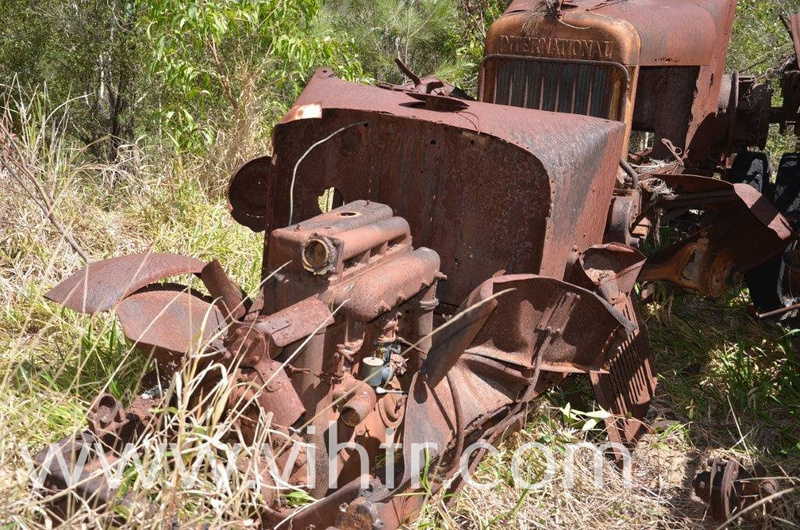 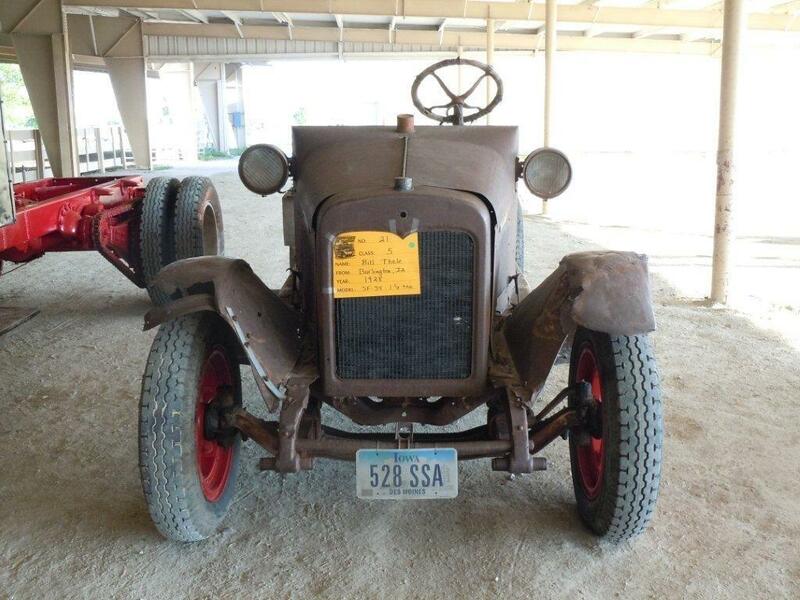 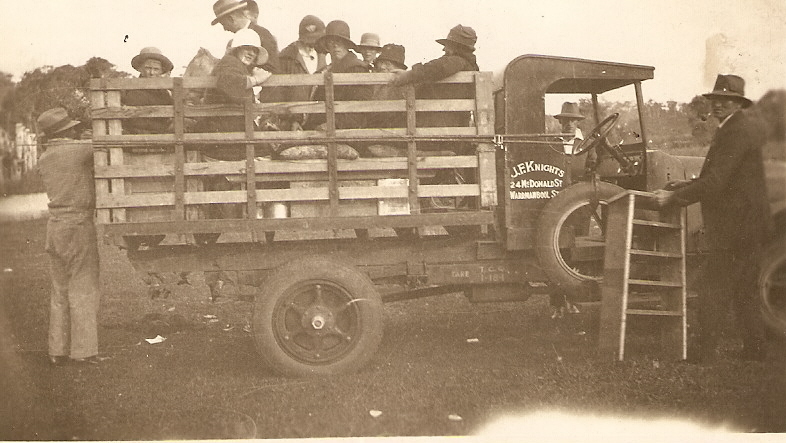 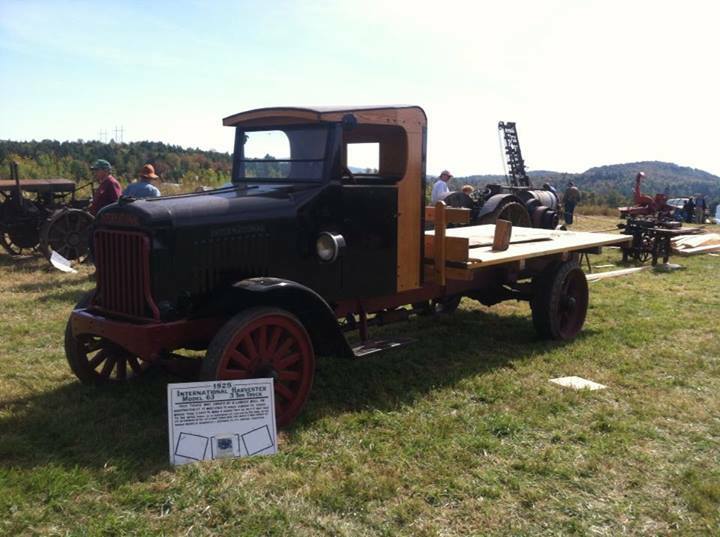 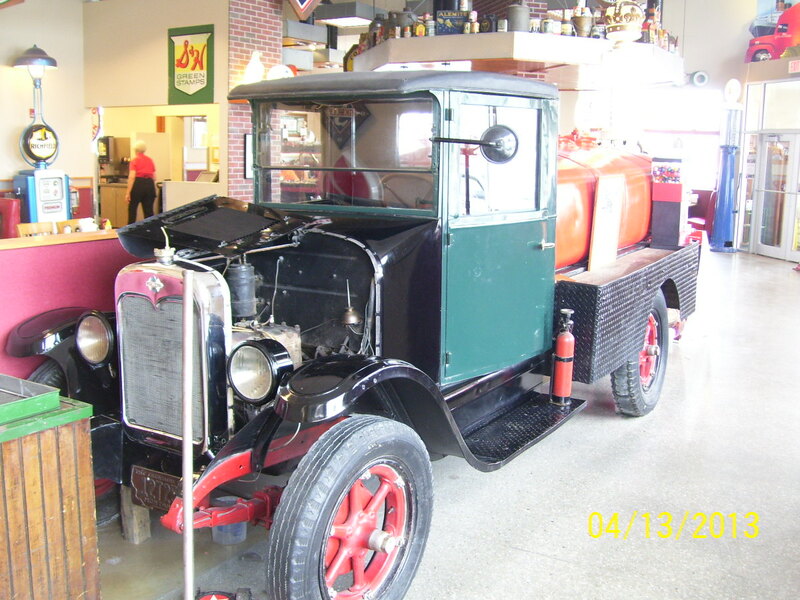 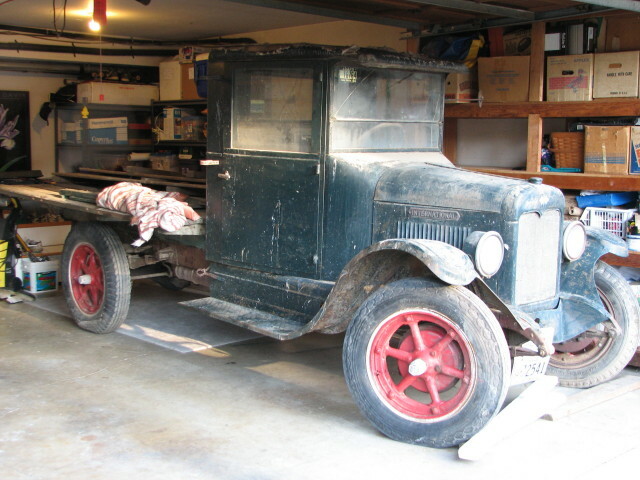 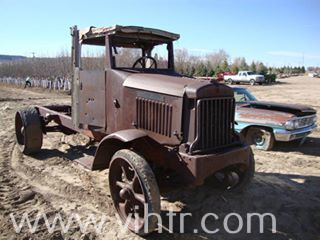 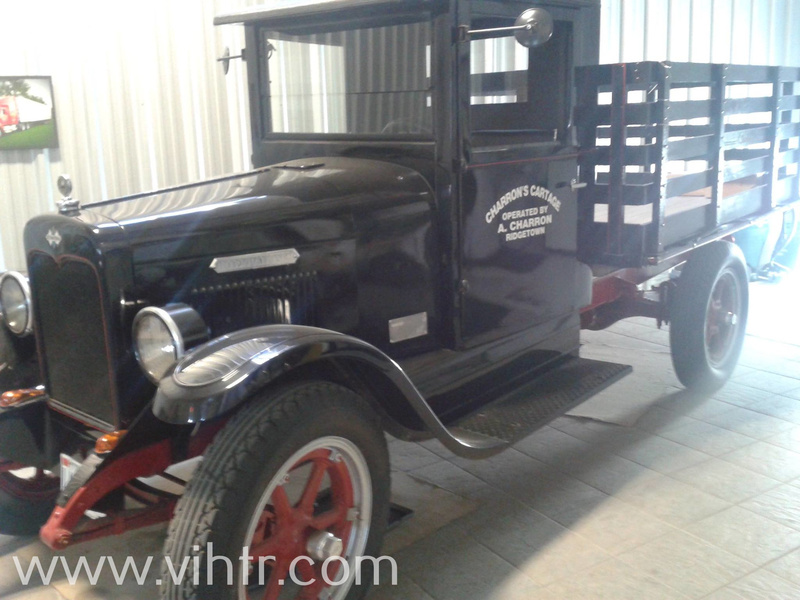 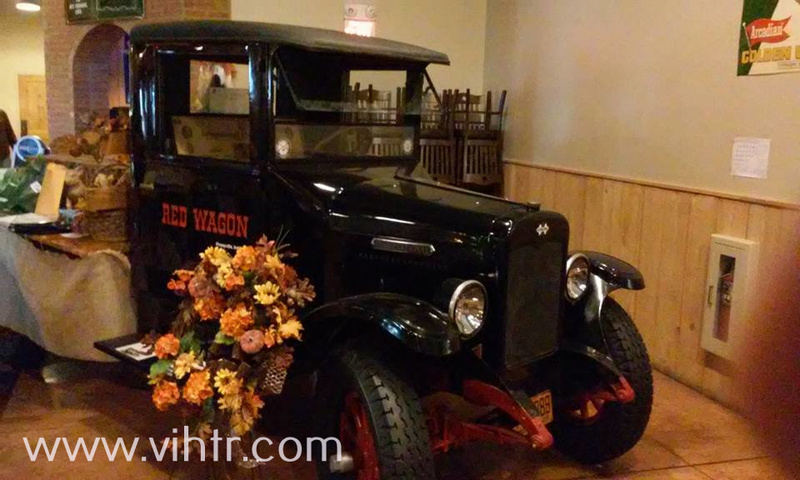 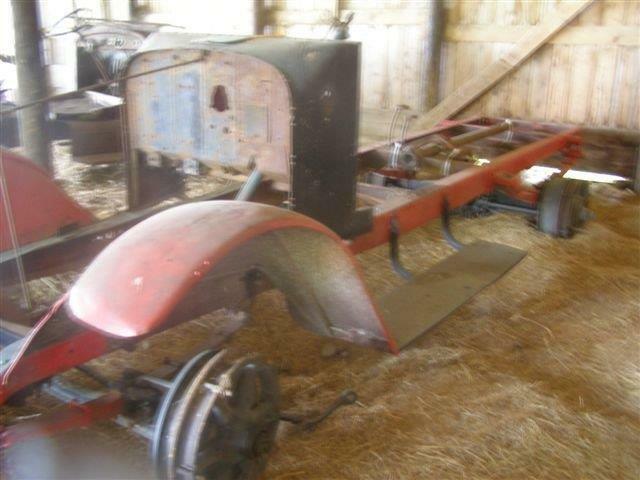 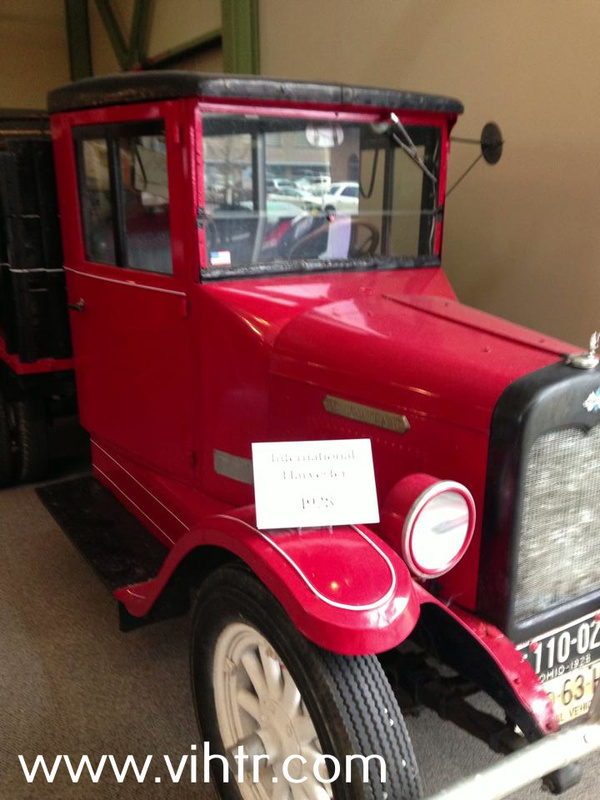 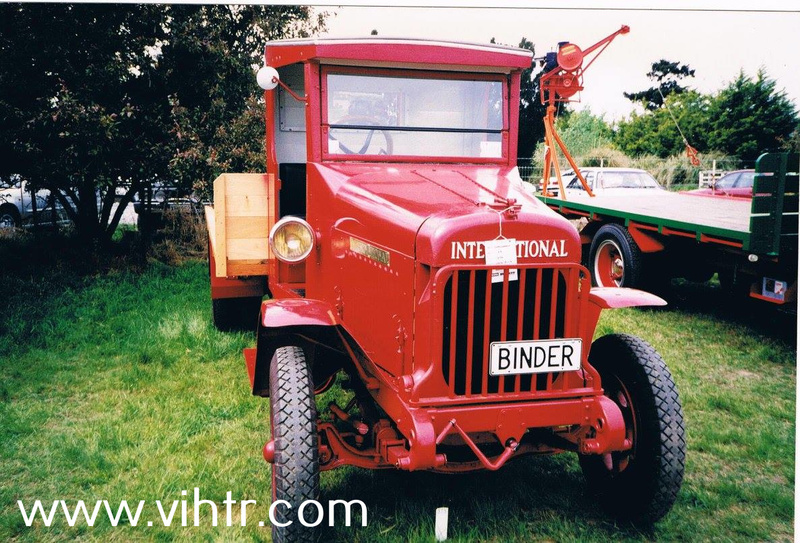 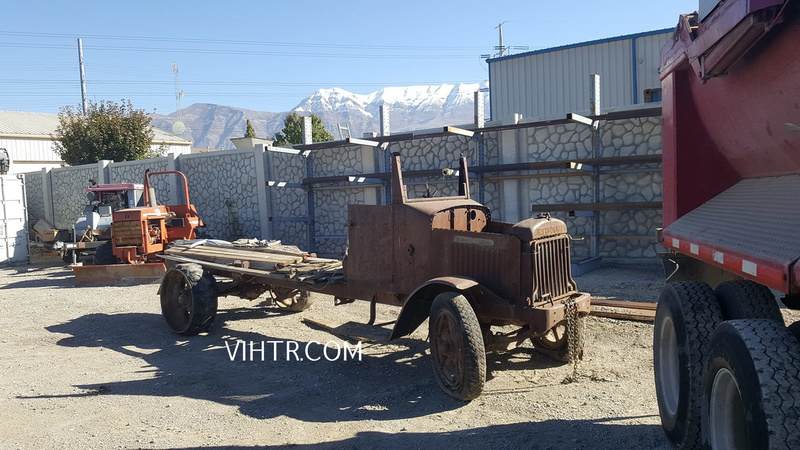 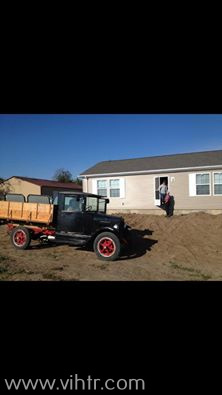 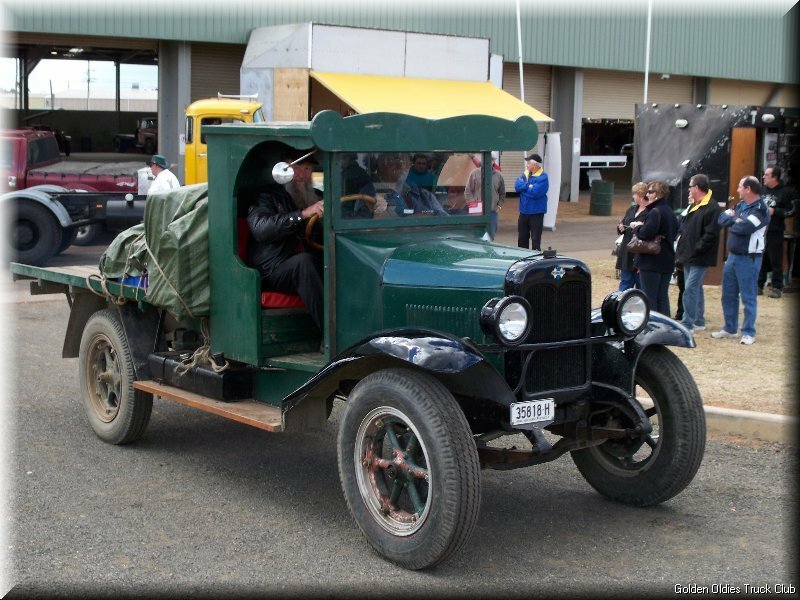 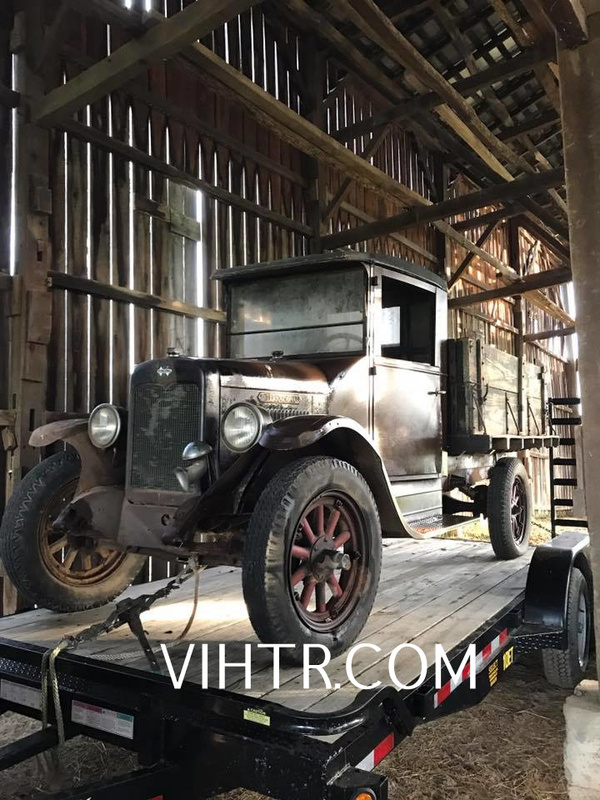 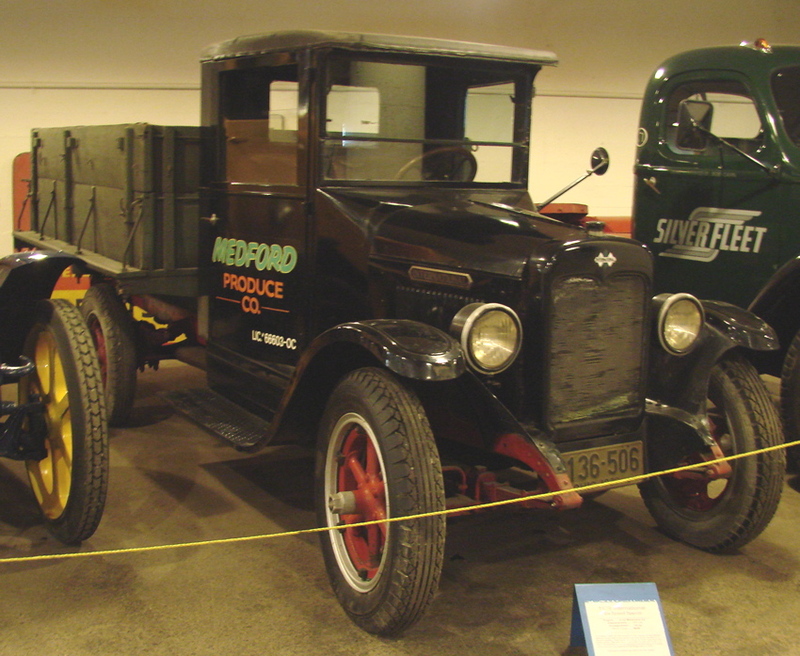 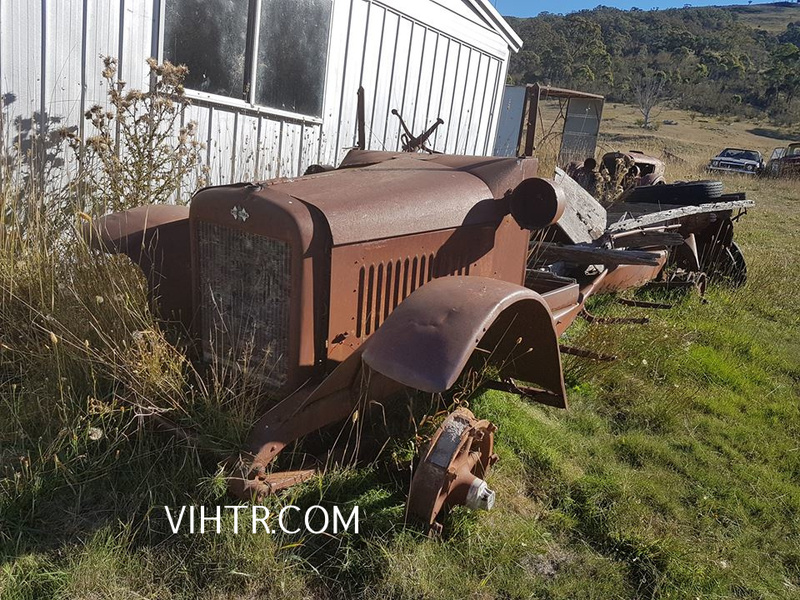 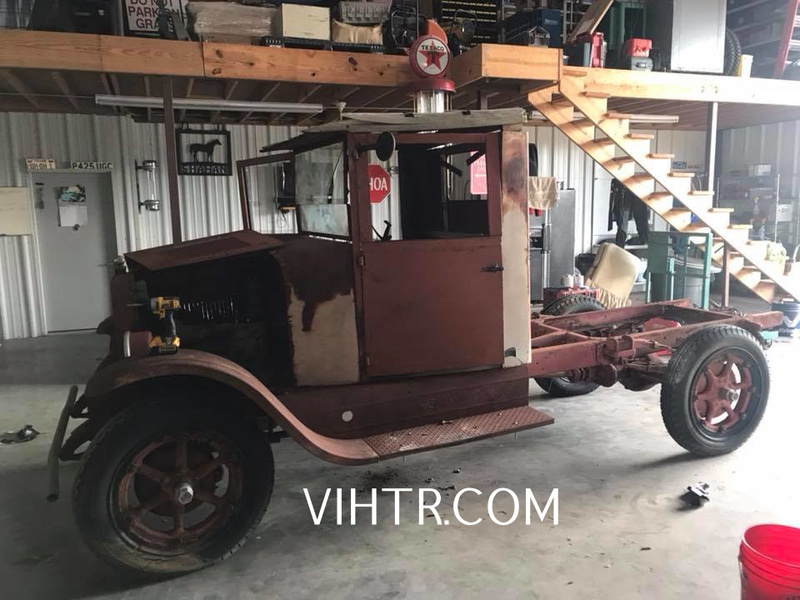 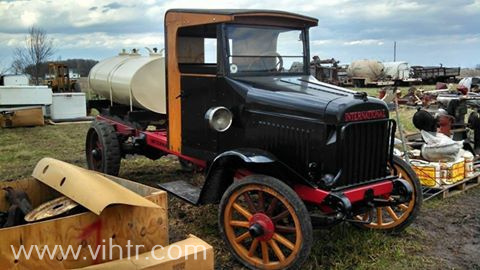 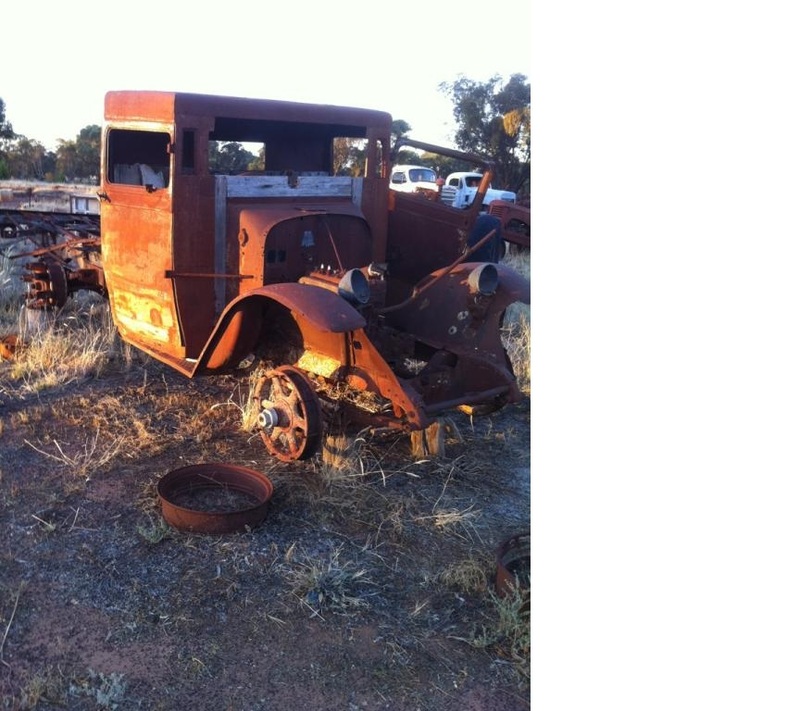 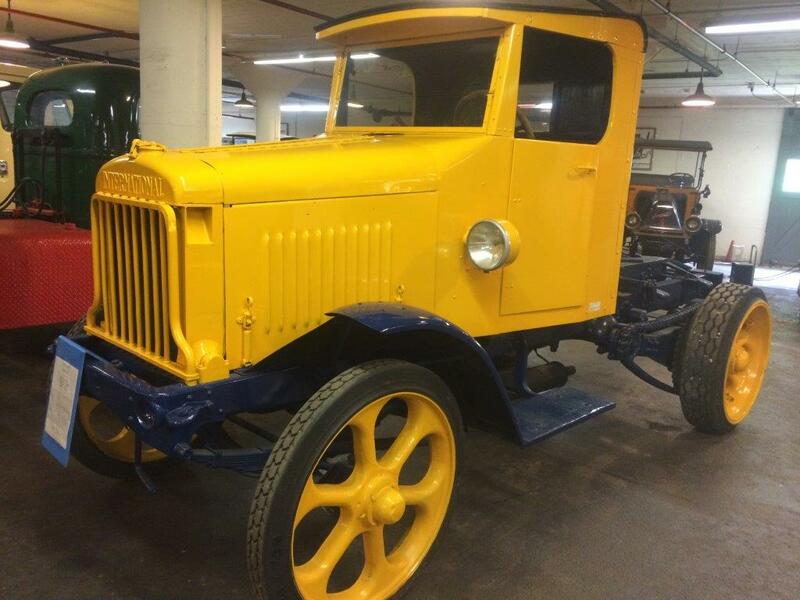 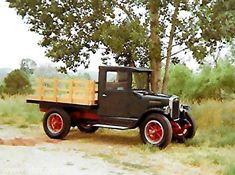 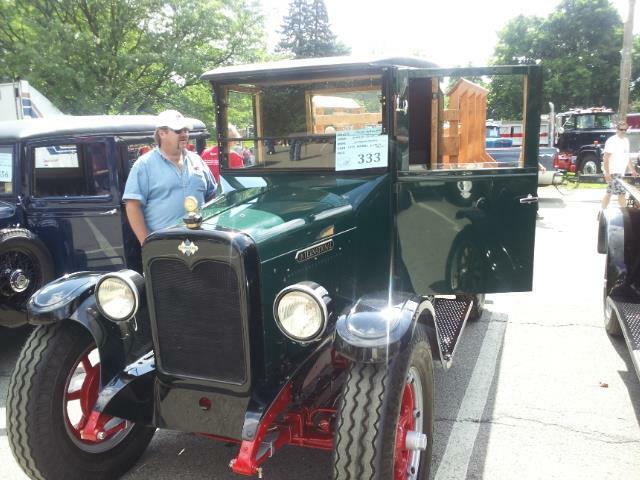 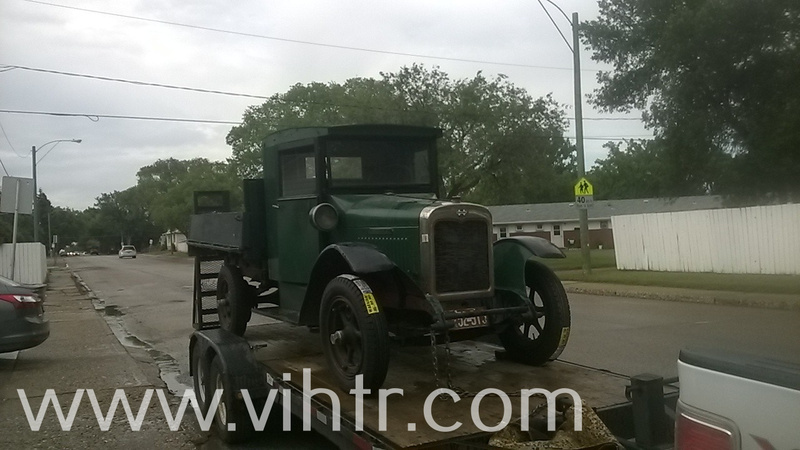 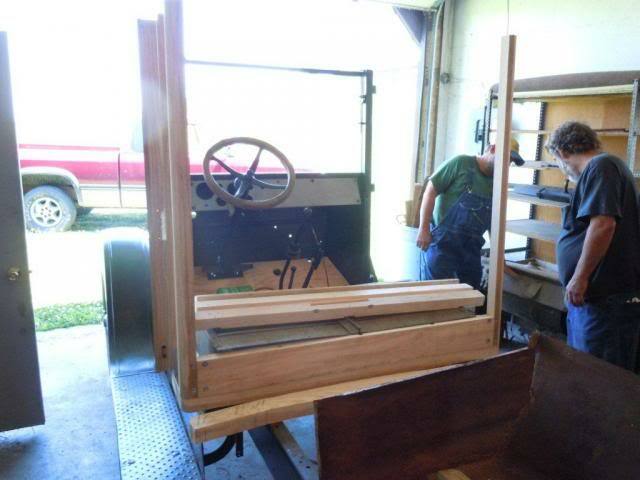 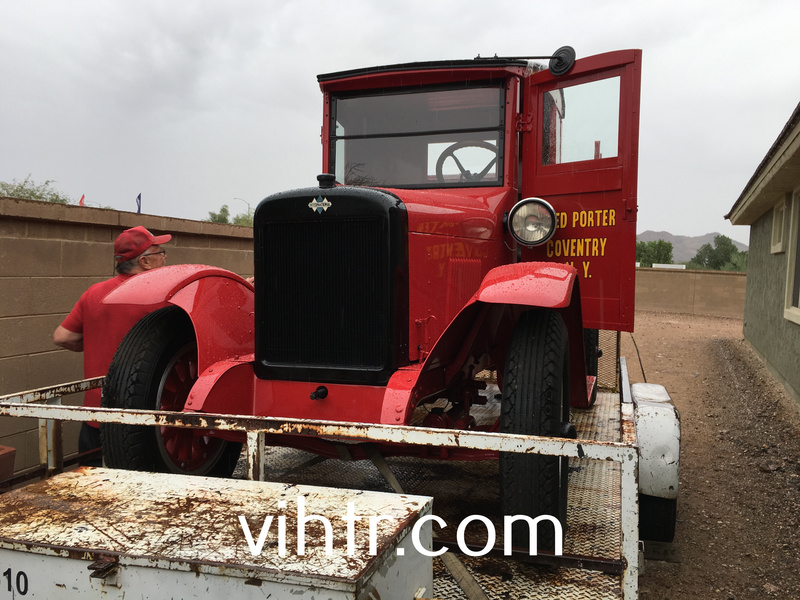 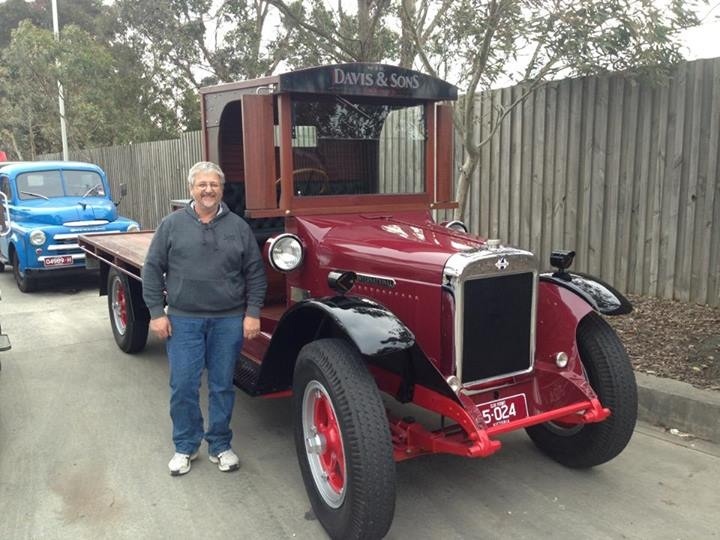 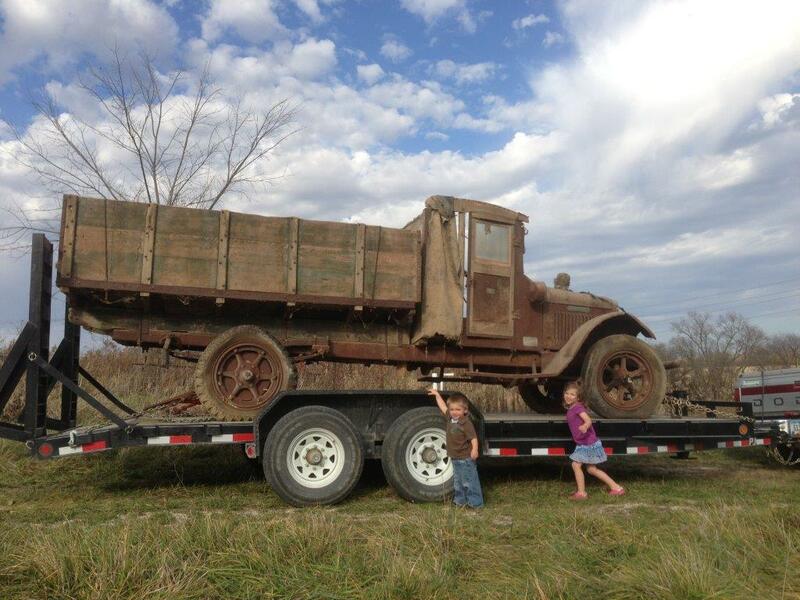 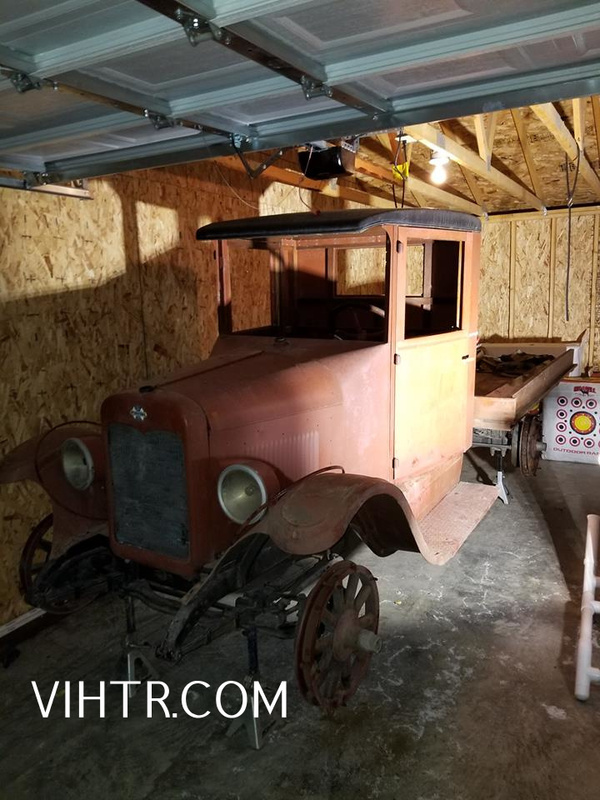 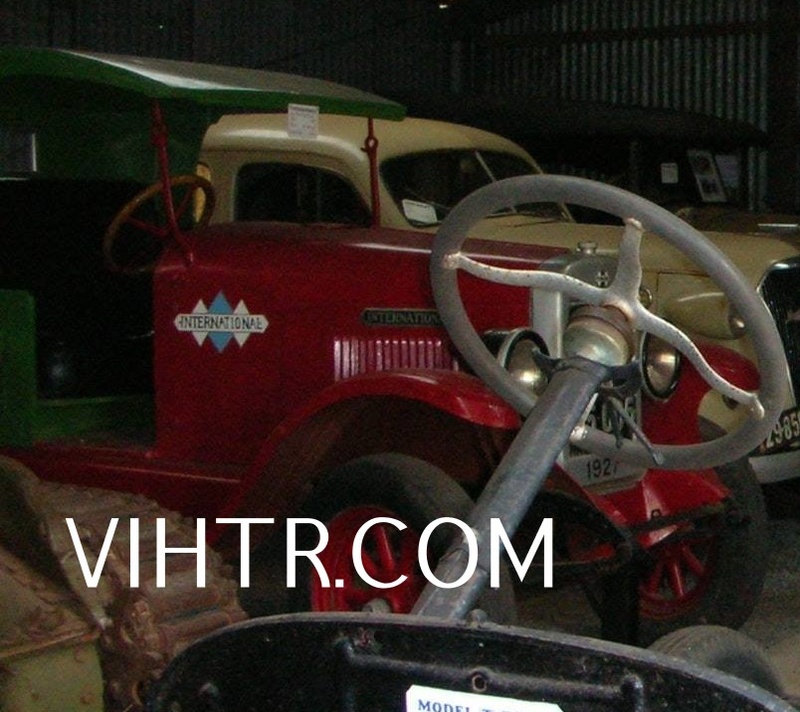 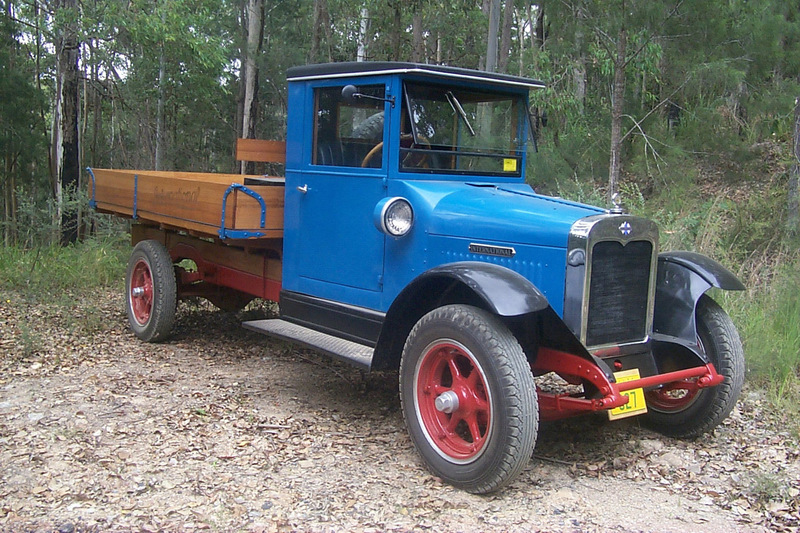 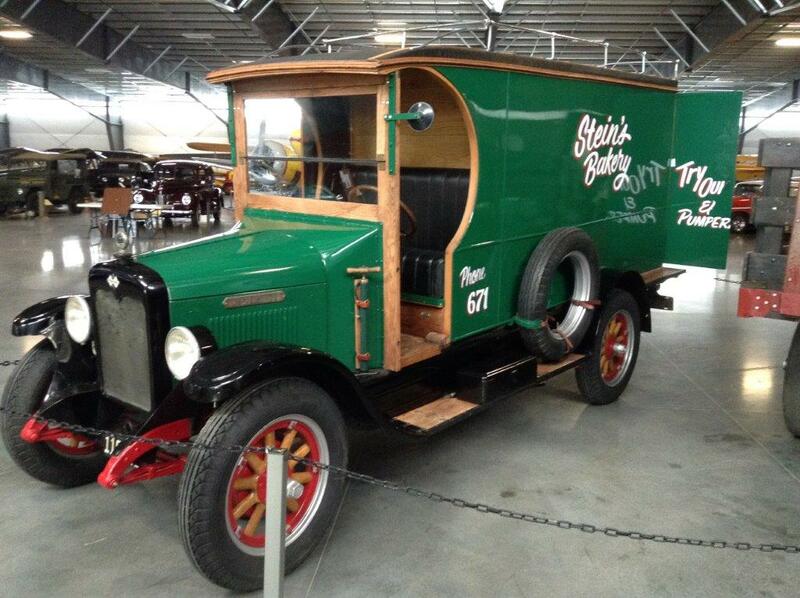 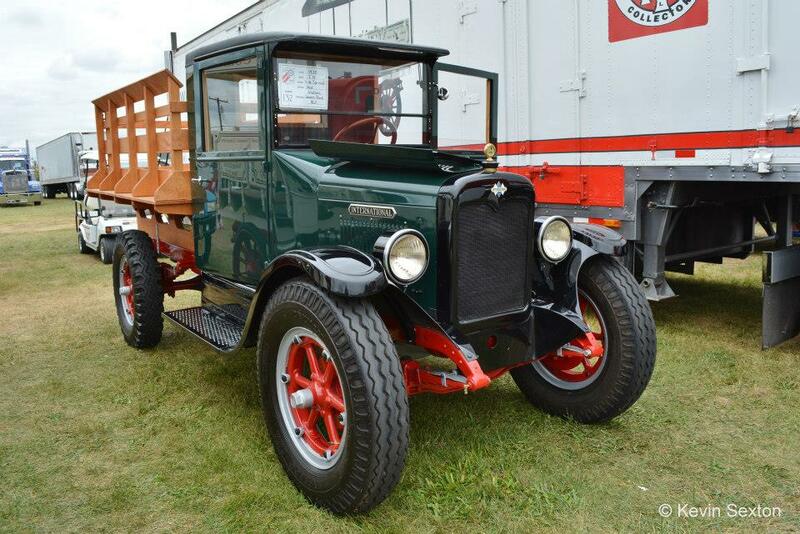 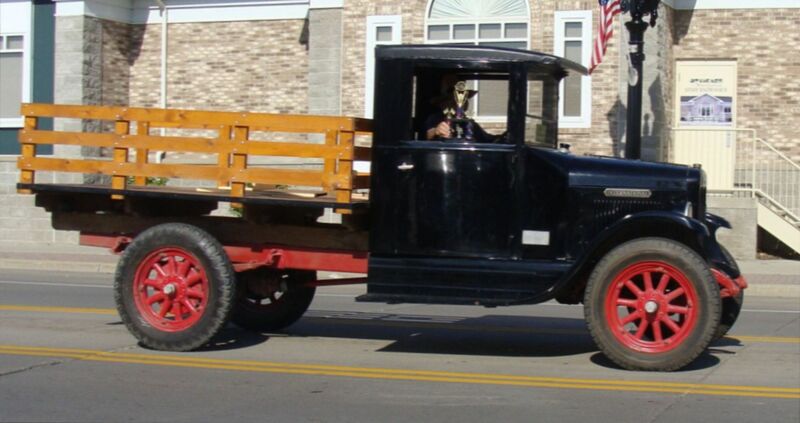 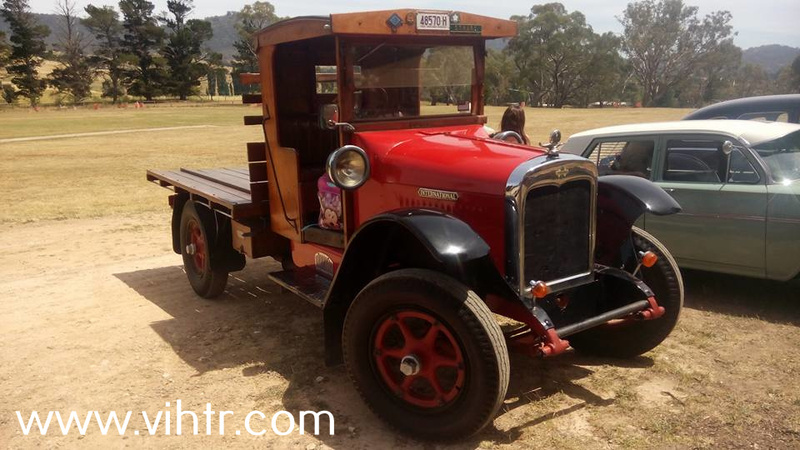 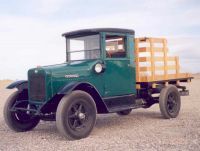 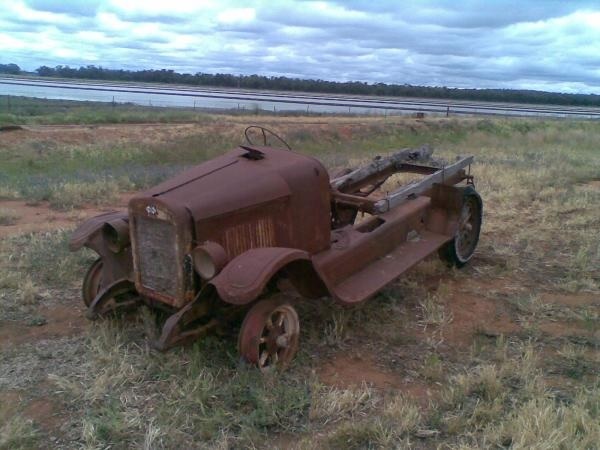 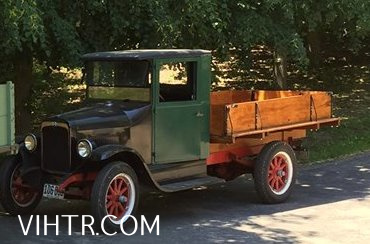 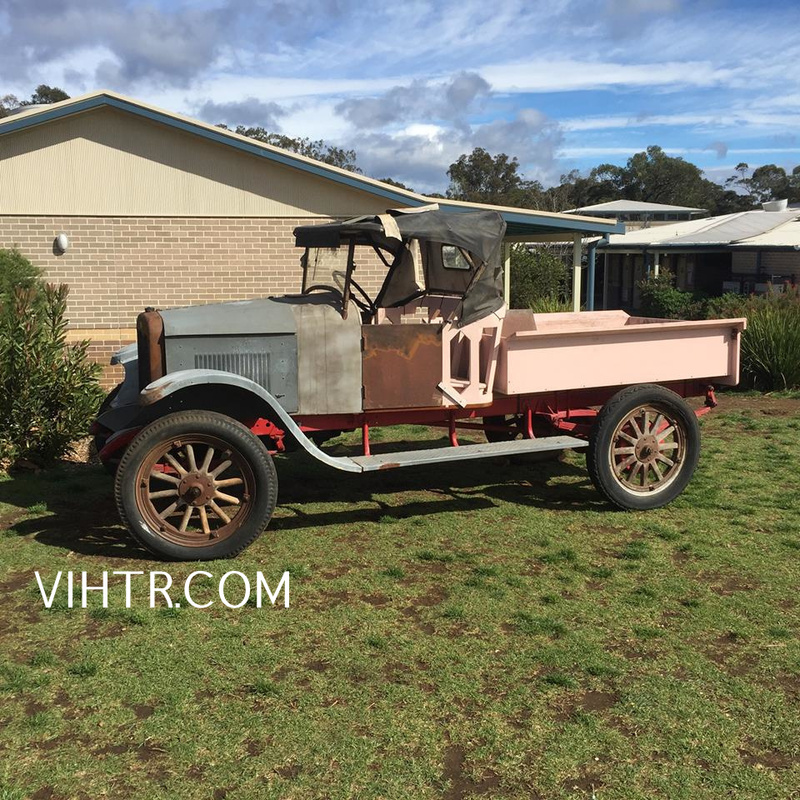 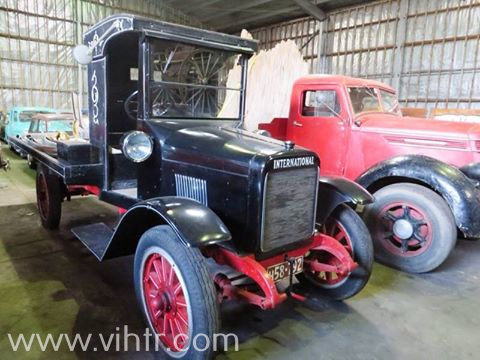 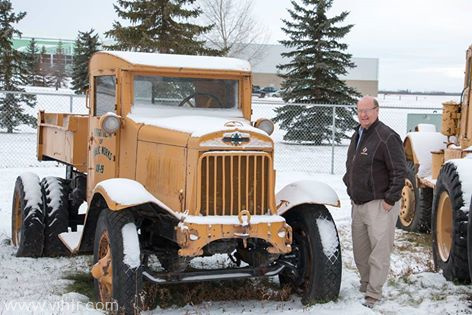 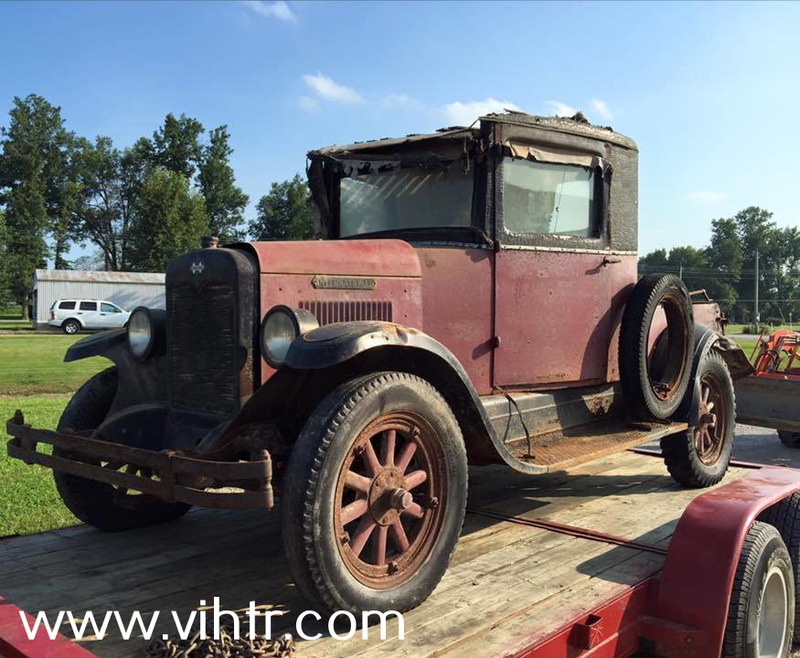 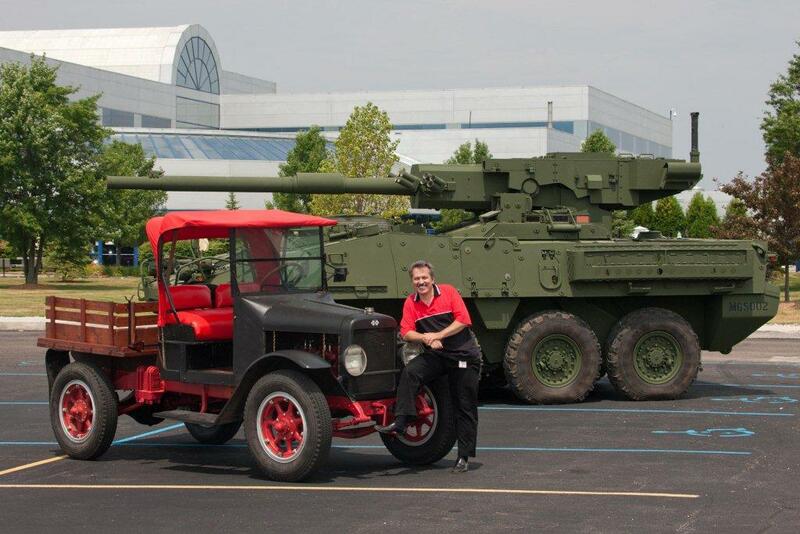 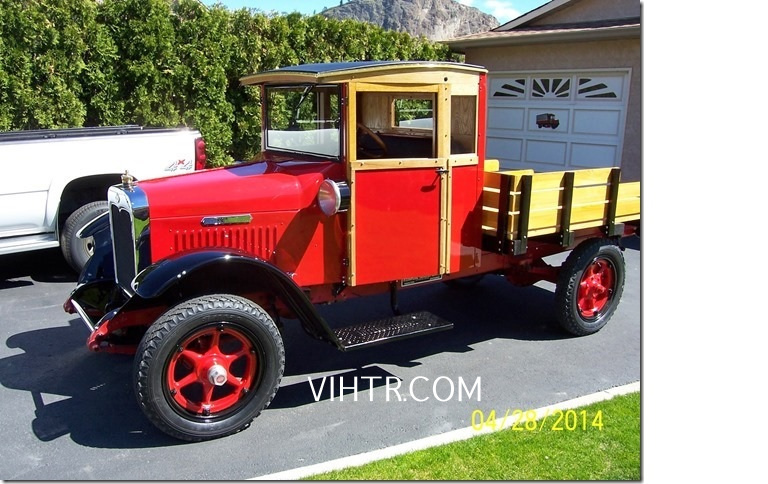 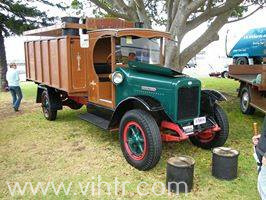 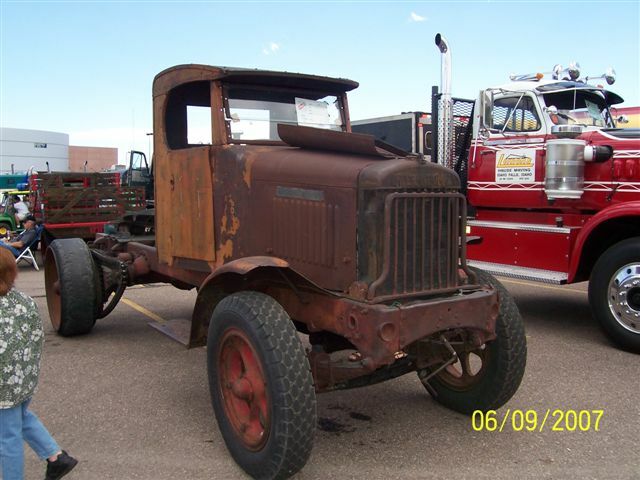 I have a 1928 International Harvester 1 ton dually . 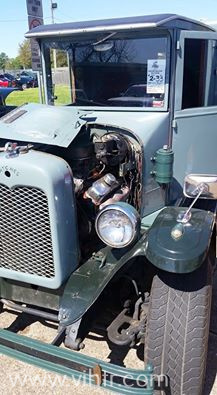 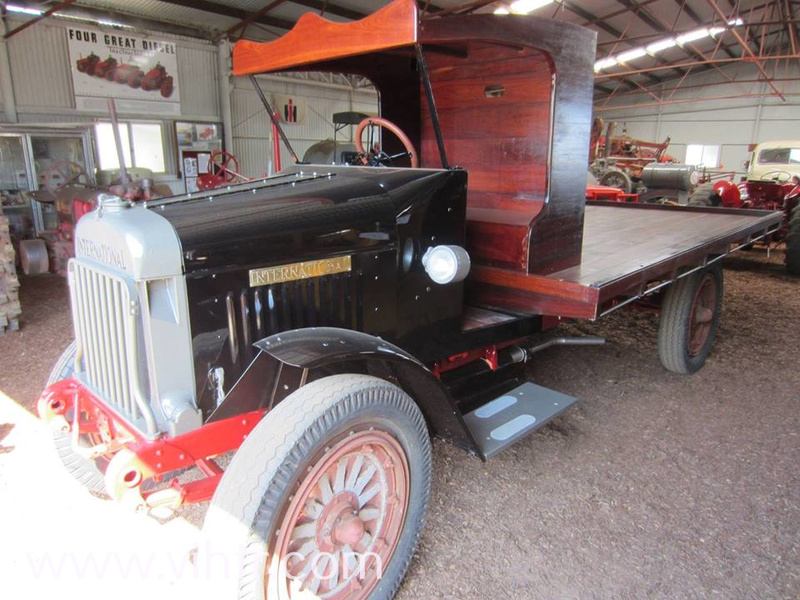 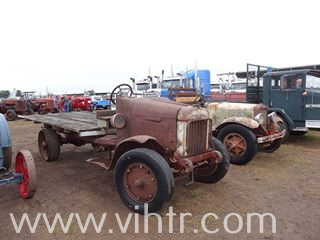 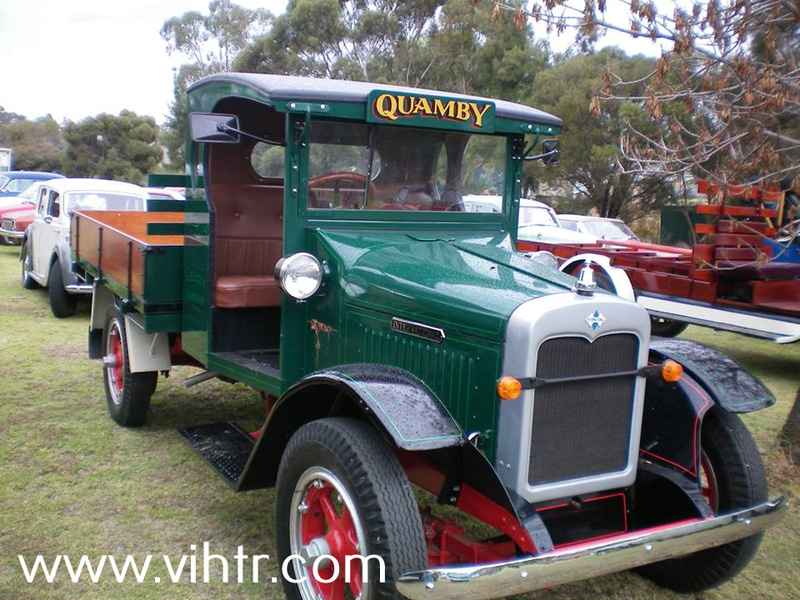 Problem is the only dualy I’ve seen is a 1929 . 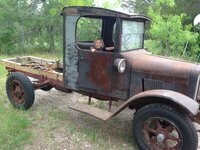 Is there any way I could have gotten a bad title?